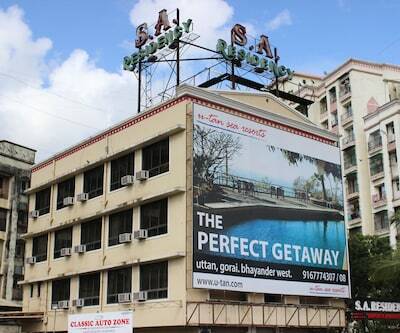 Chatoyant waters surround the city of Mumbai, which is home to the famous Hotel Shaan. 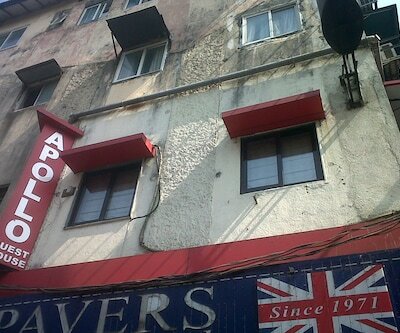 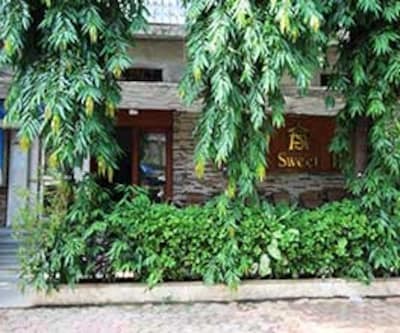 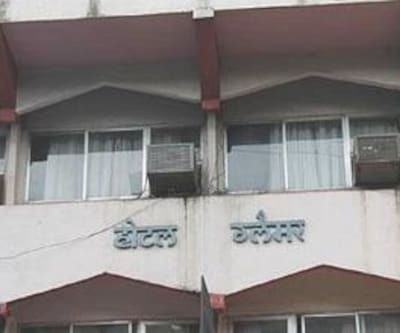 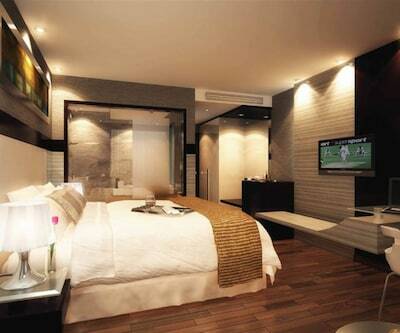 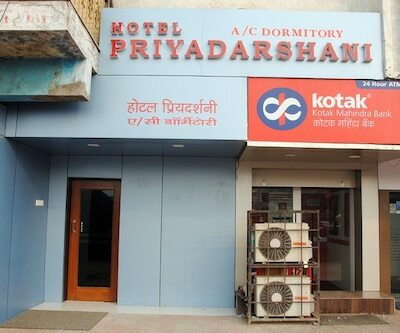 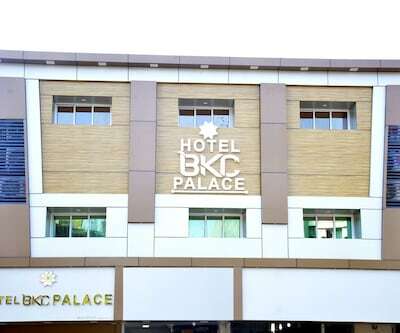 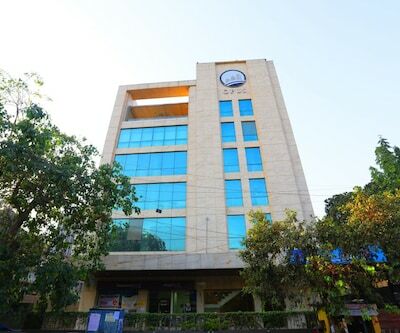 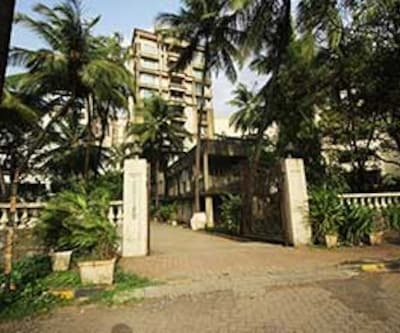 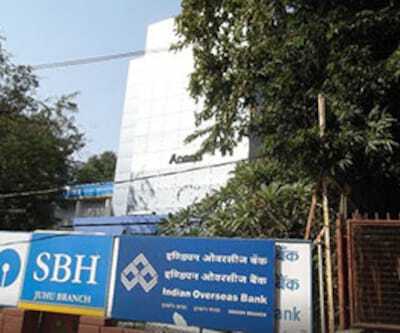 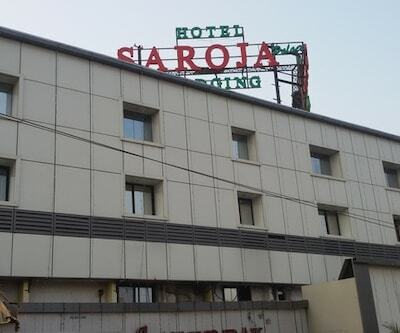 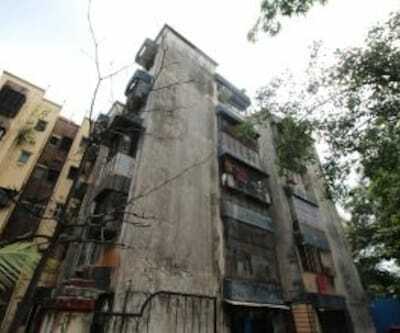 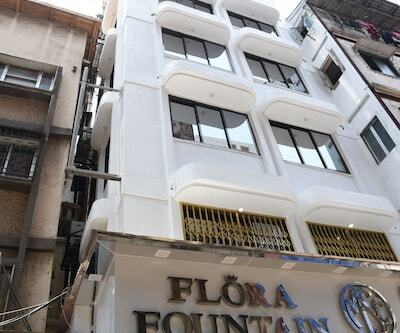 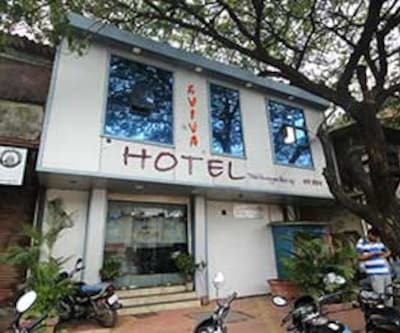 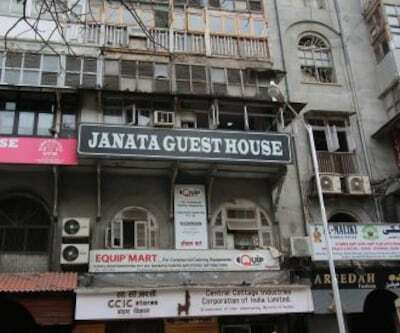 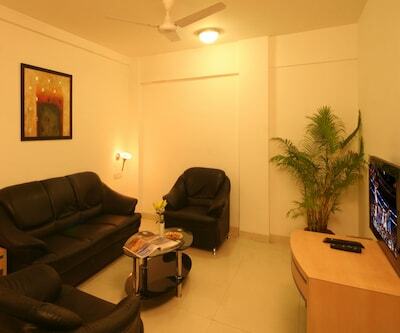 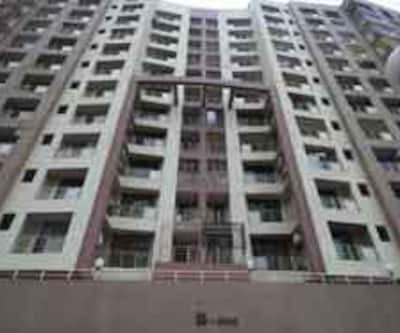 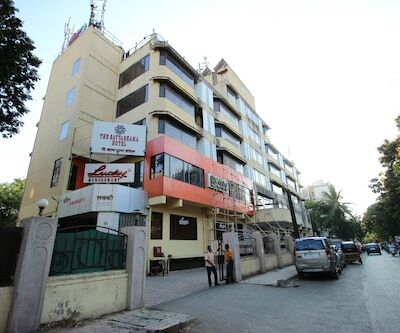 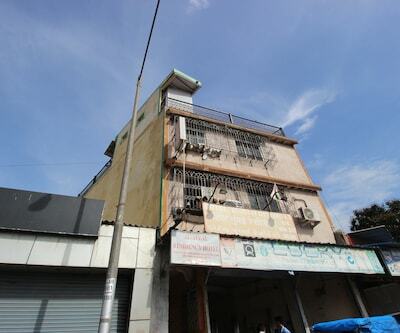 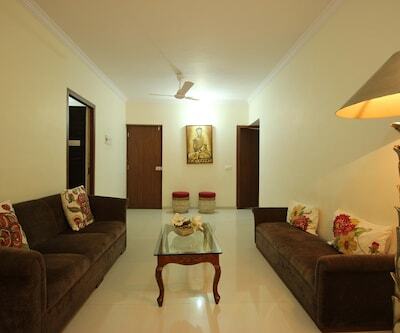 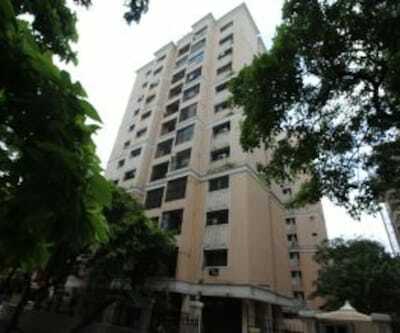 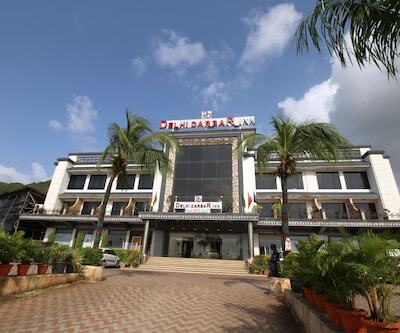 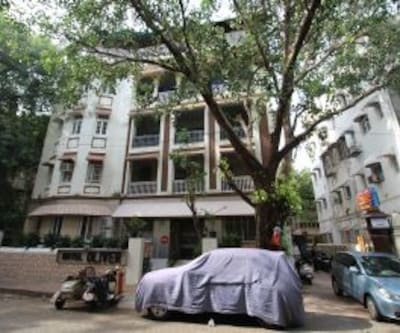 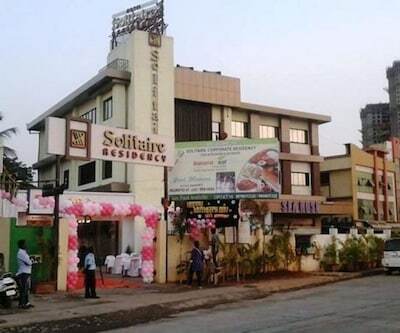 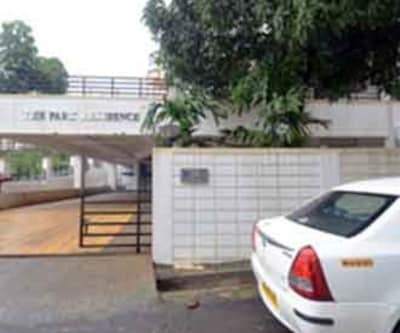 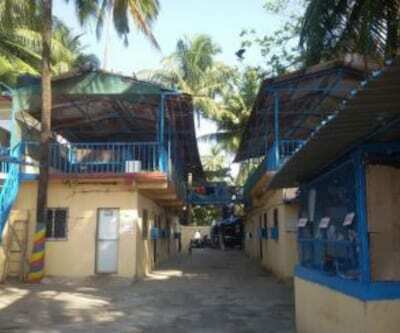 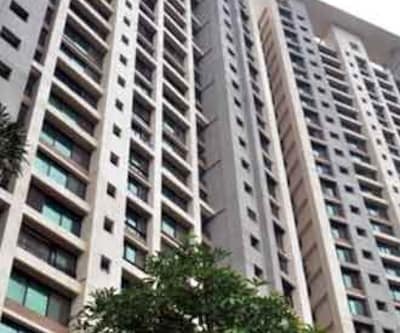 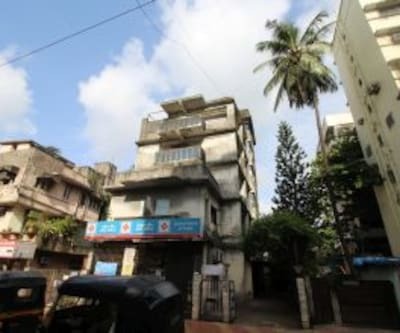 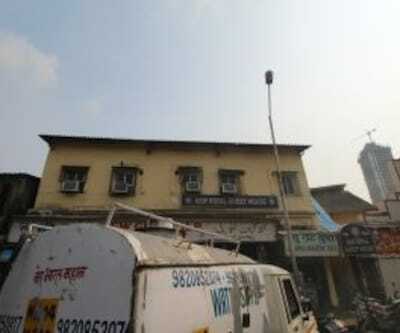 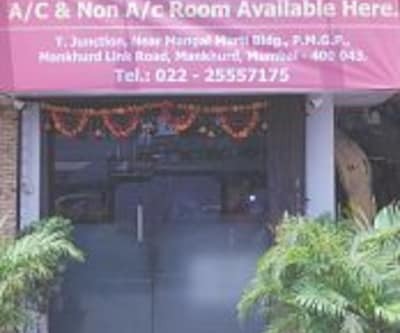 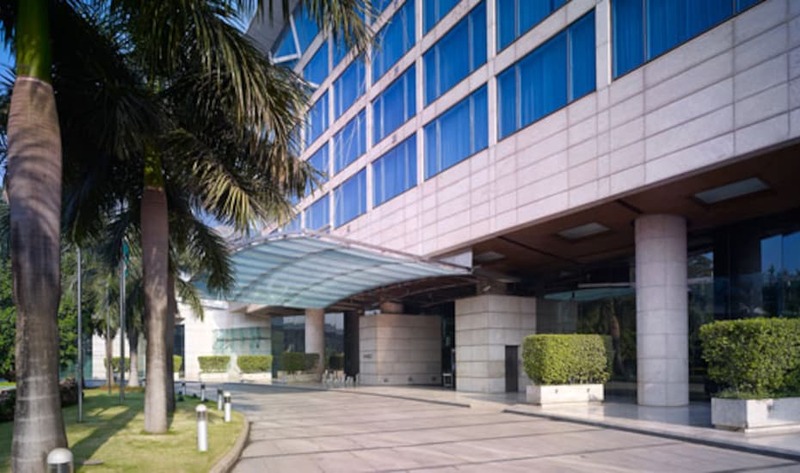 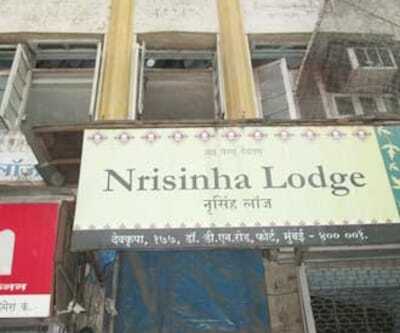 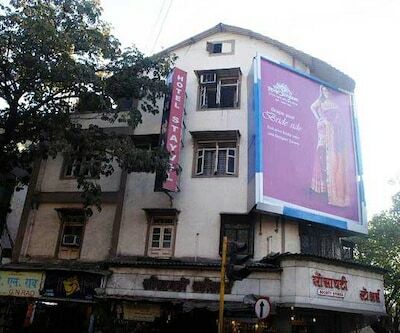 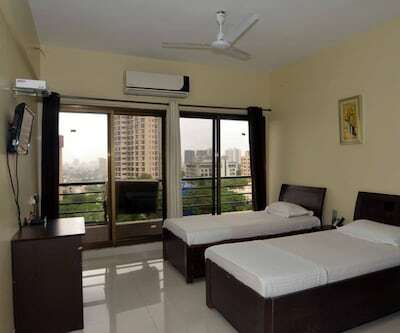 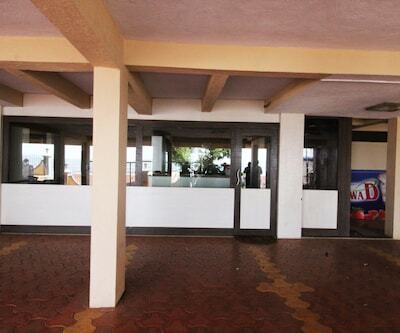 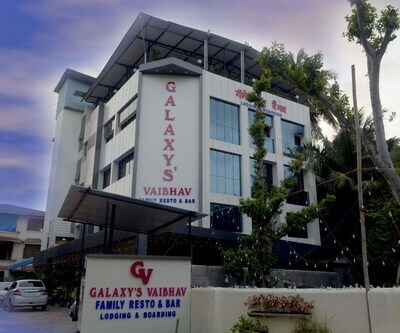 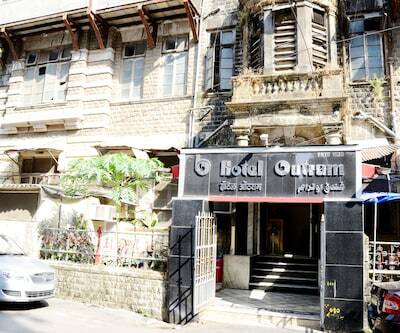 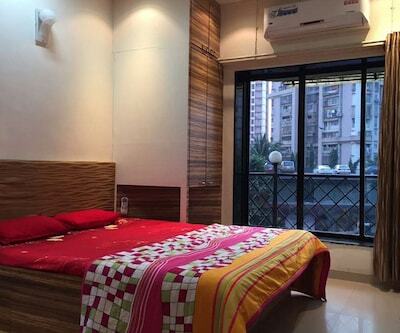 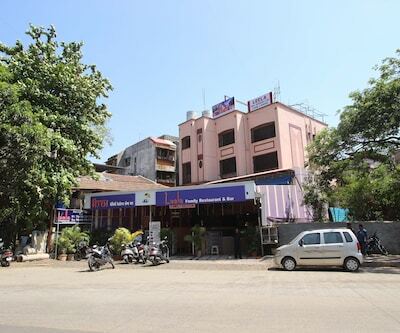 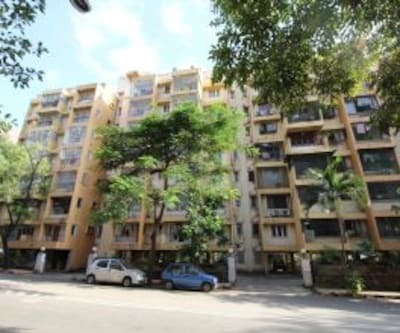 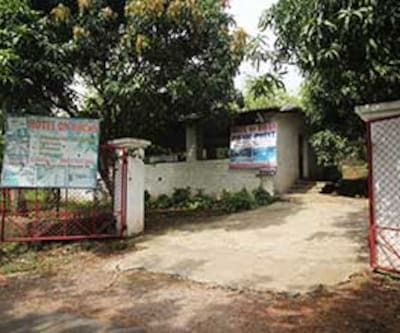 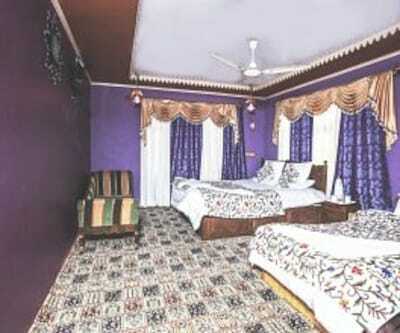 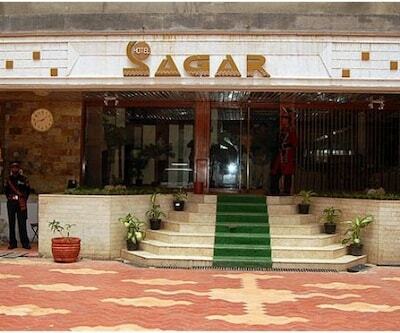 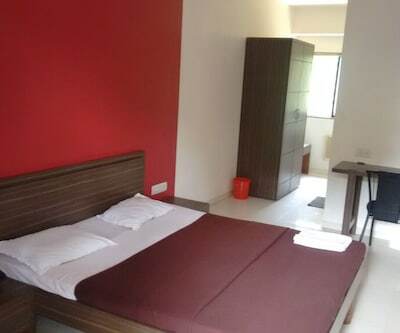 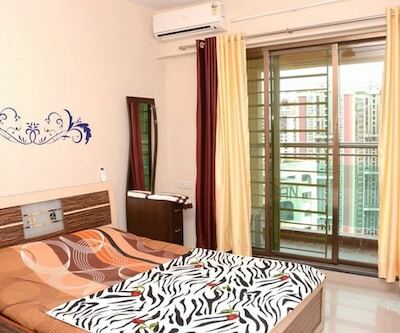 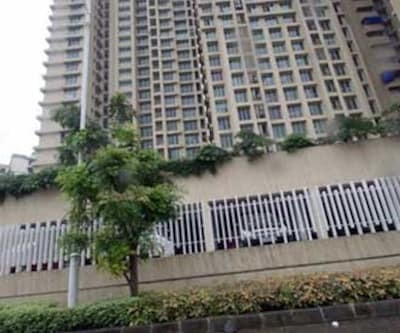 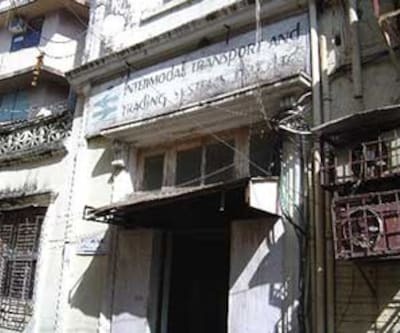 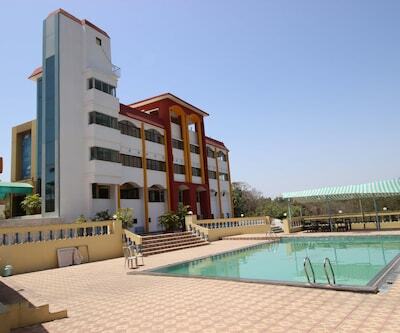 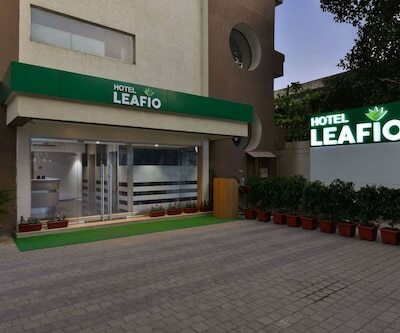 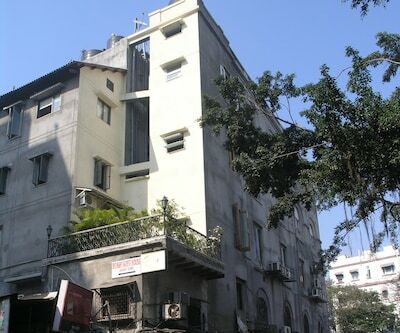 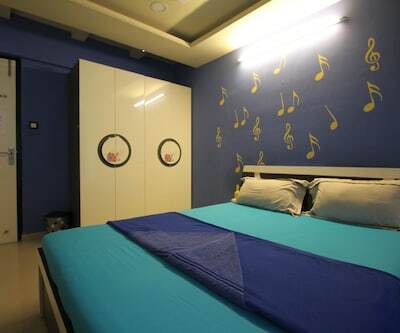 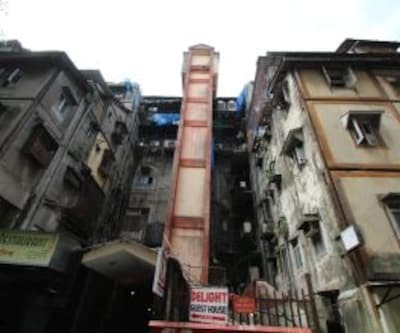 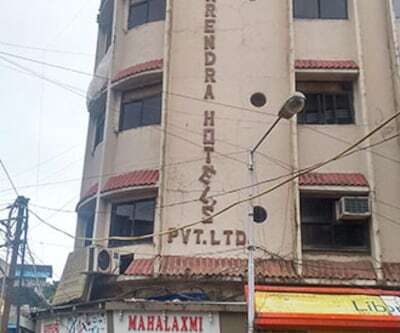 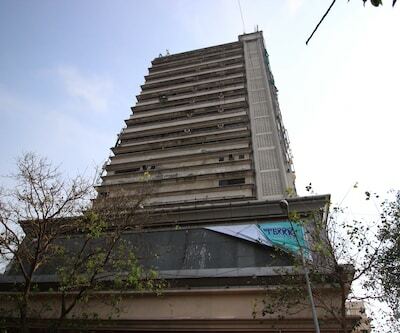 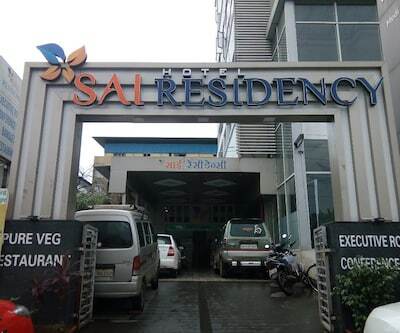 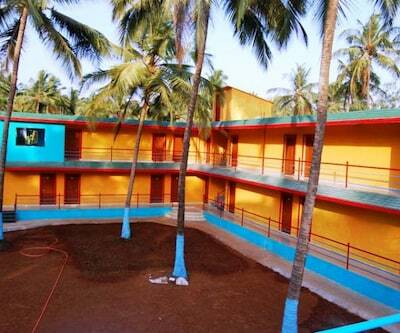 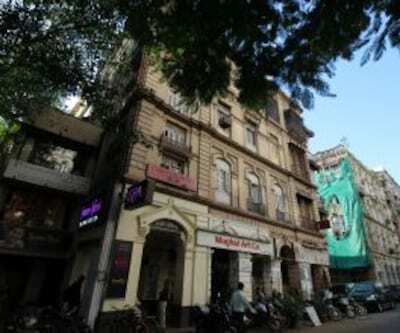 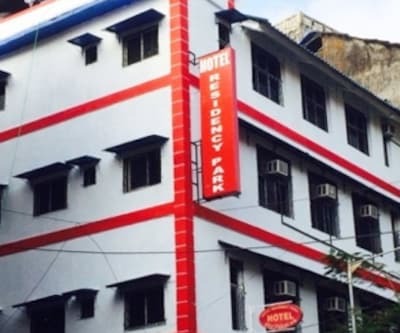 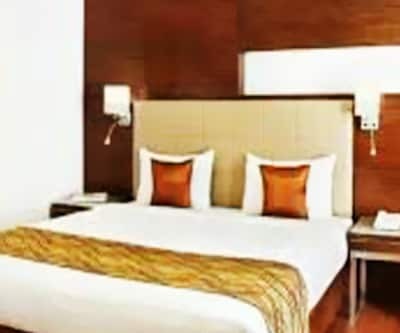 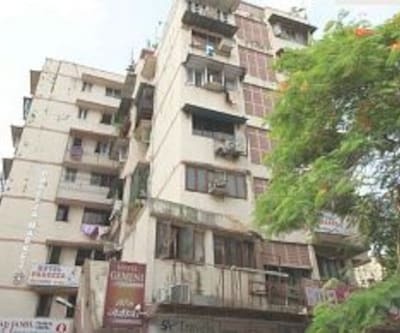 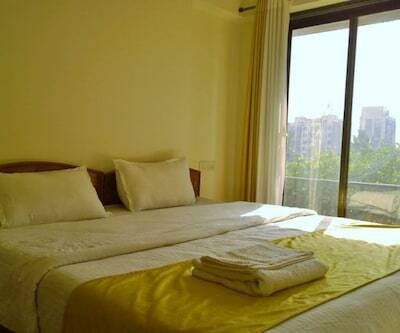 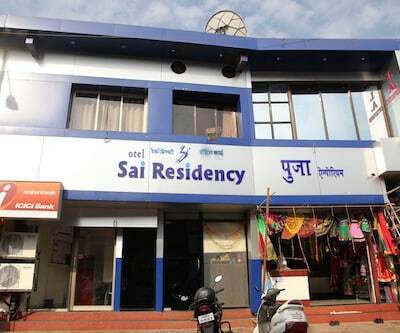 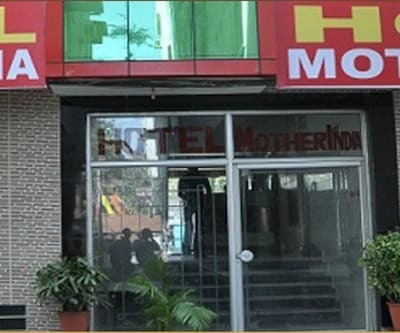 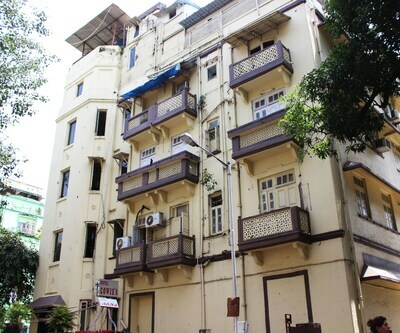 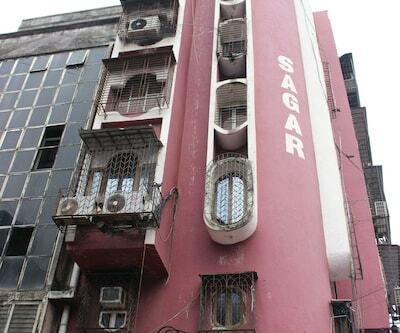 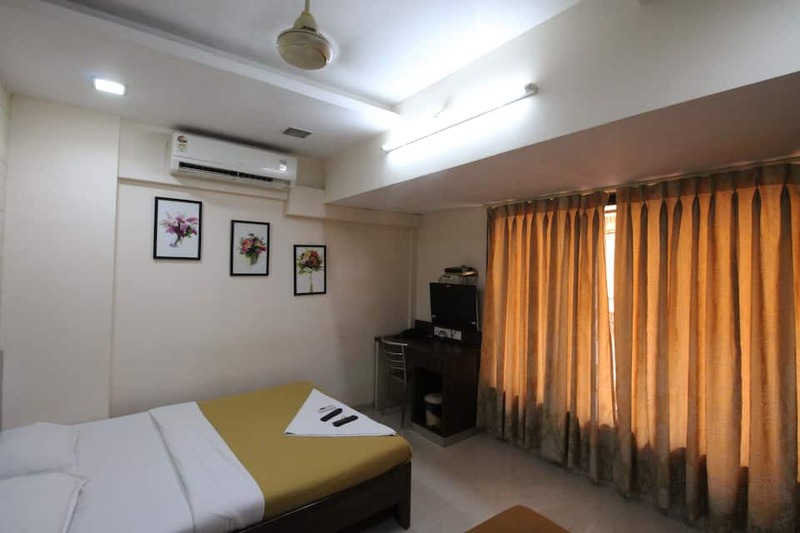 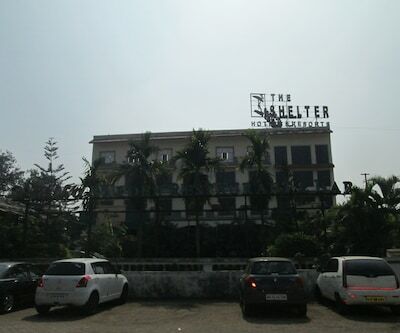 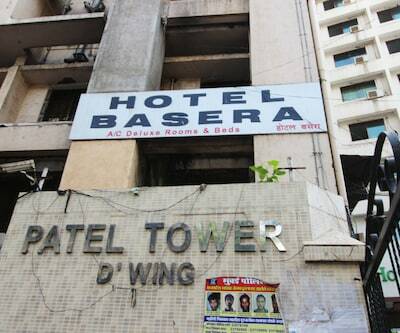 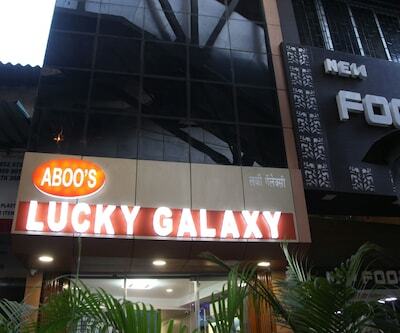 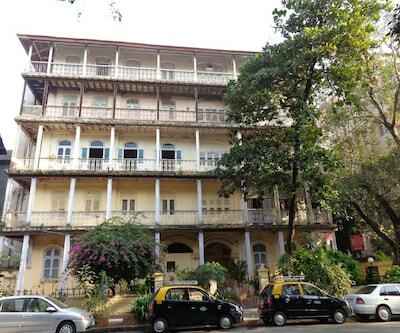 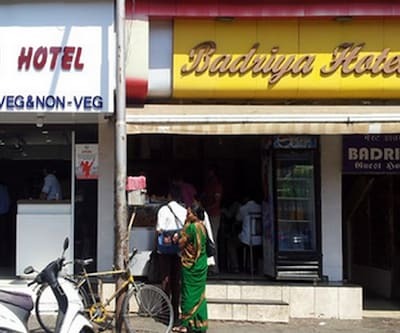 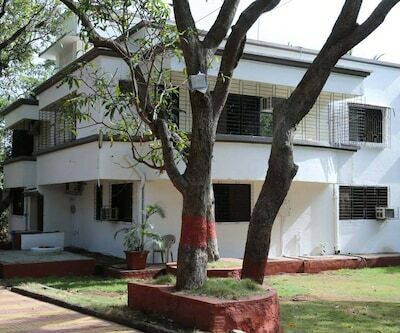 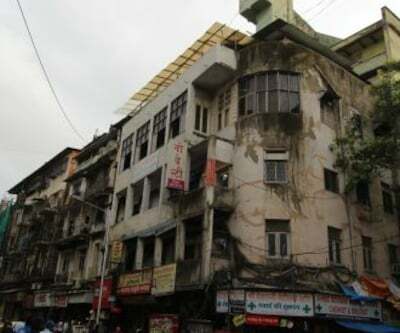 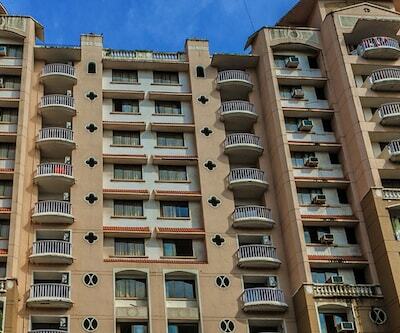 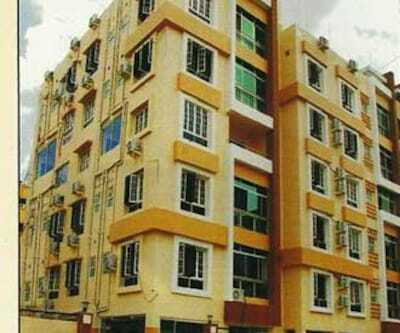 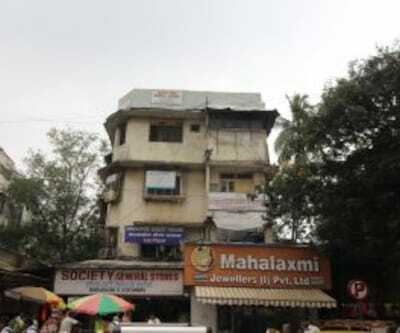 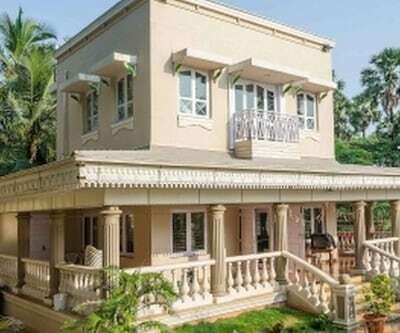 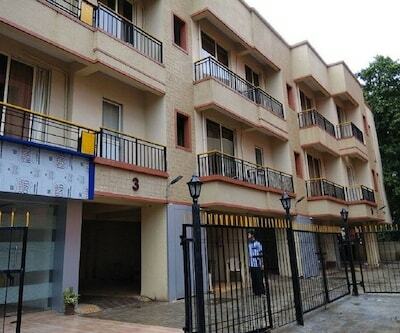 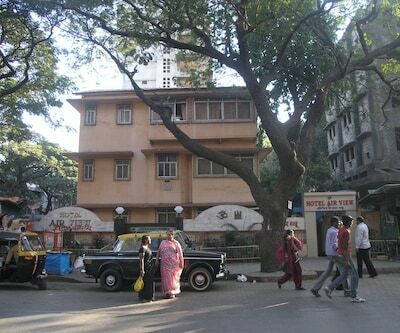 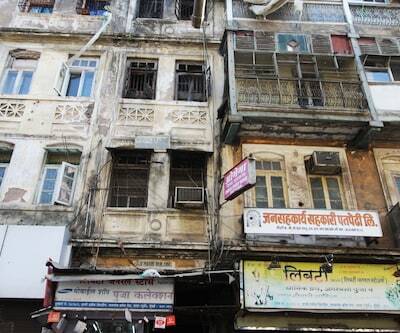 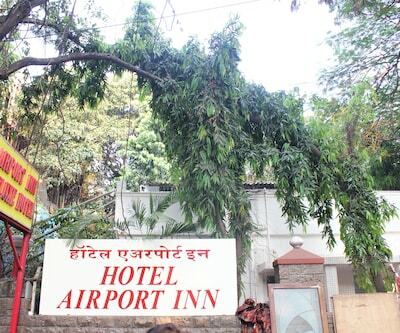 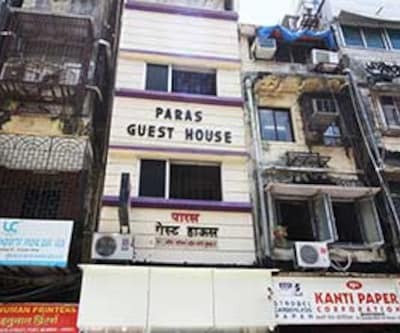 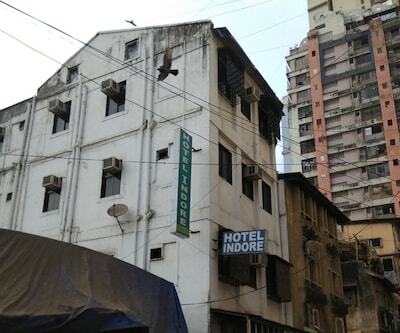 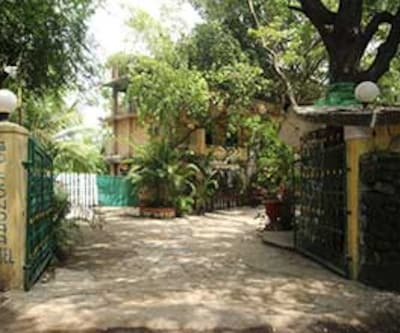 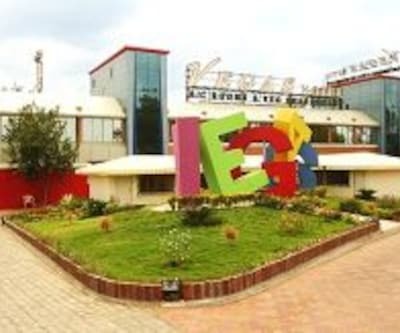 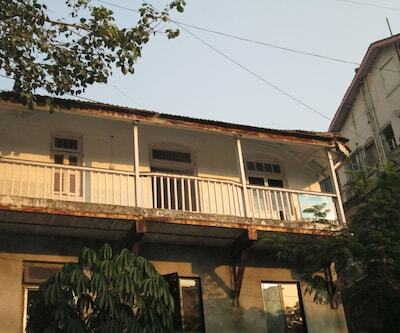 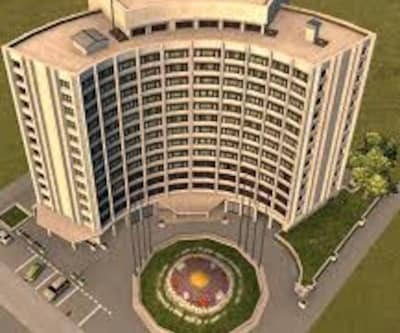 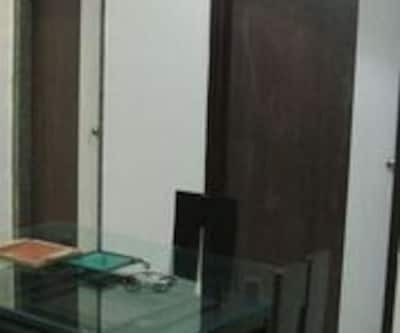 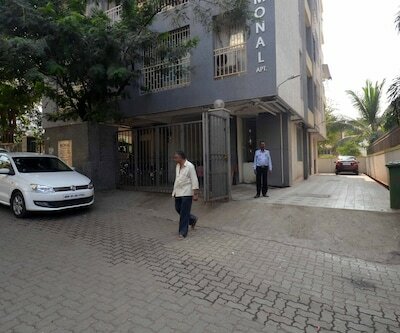 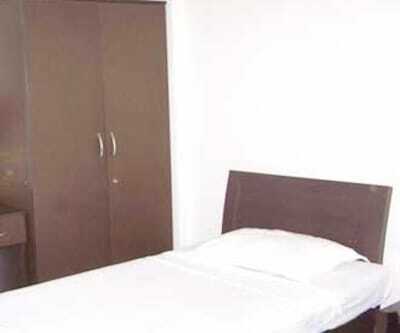 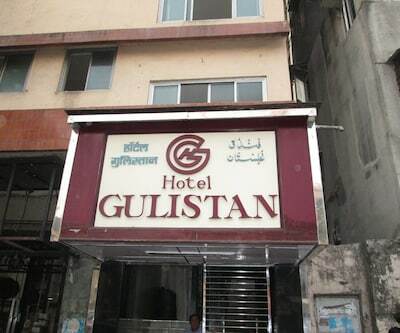 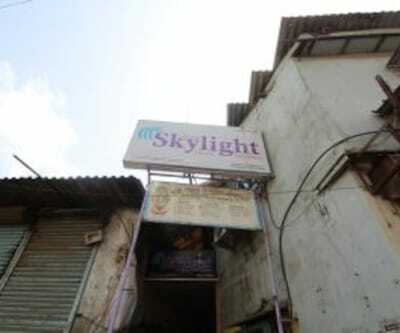 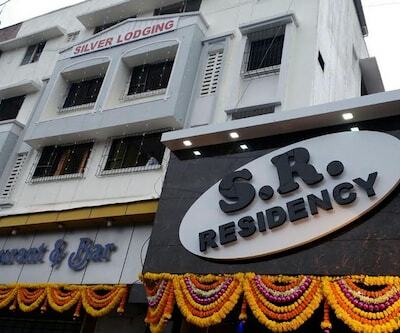 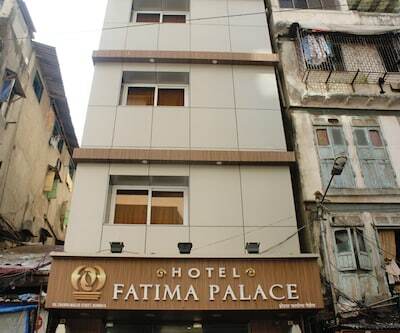 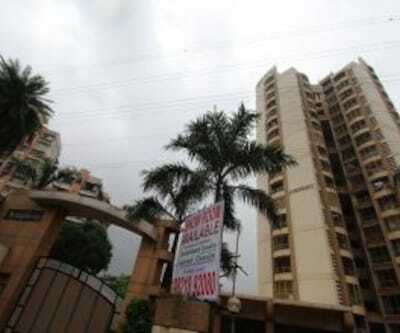 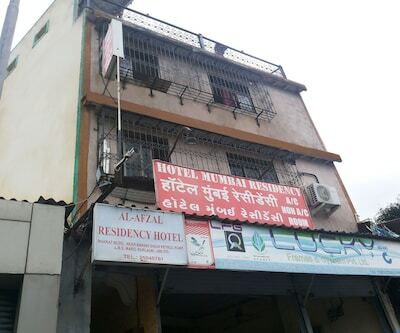 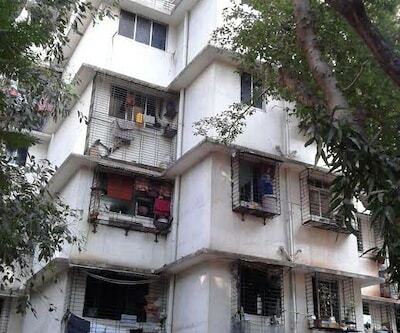 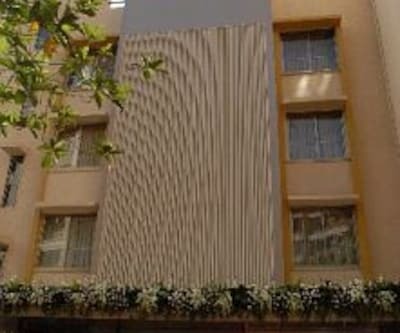 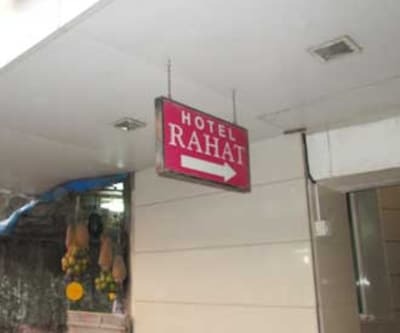 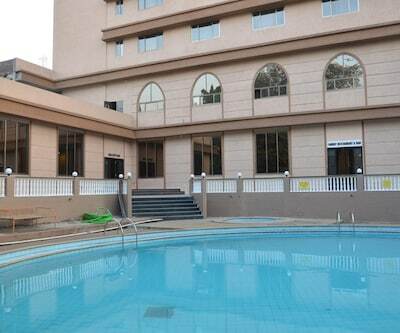 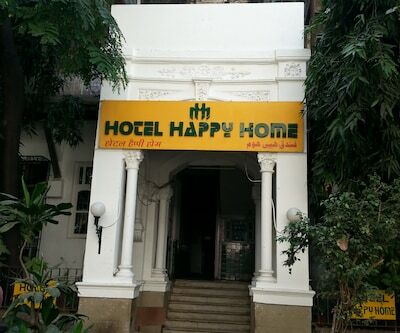 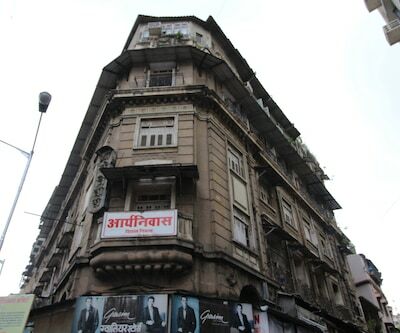 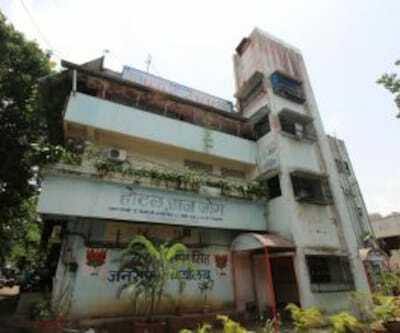 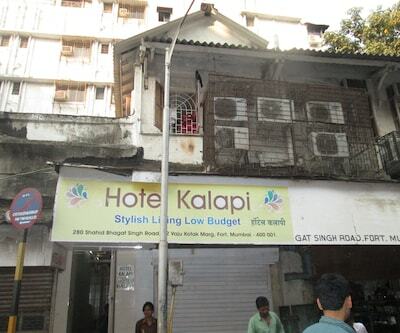 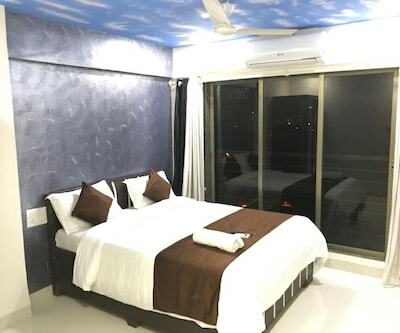 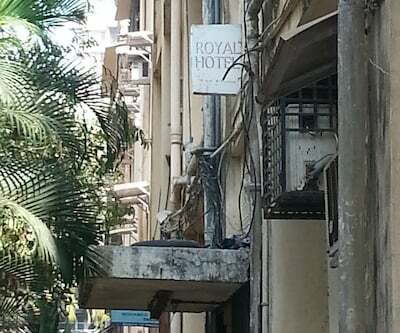 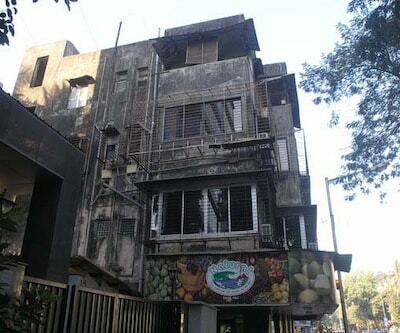 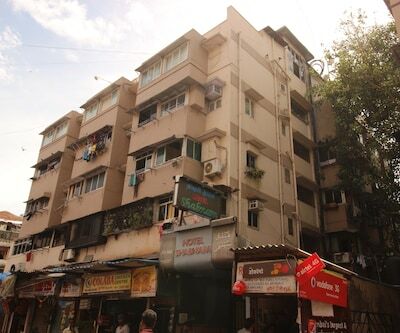 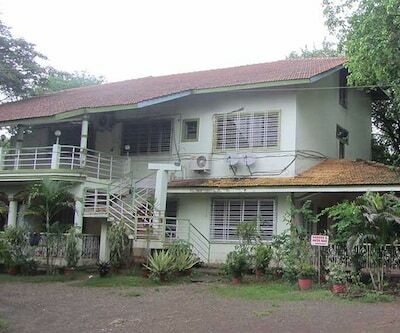 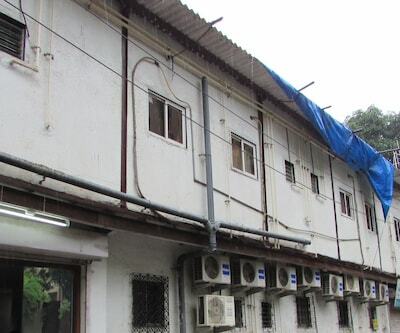 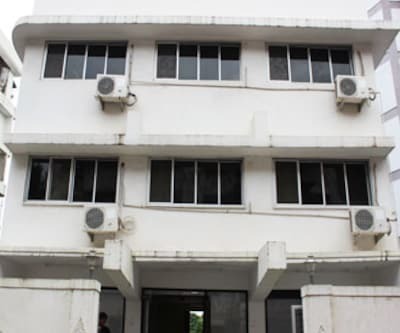 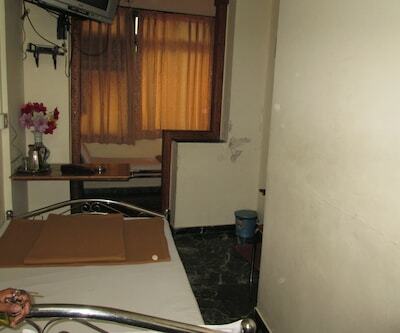 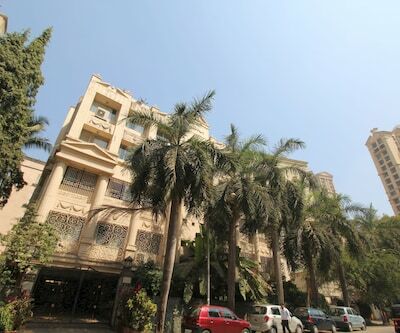 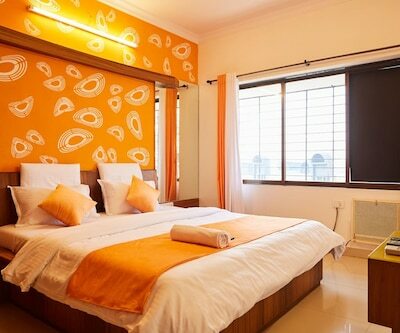 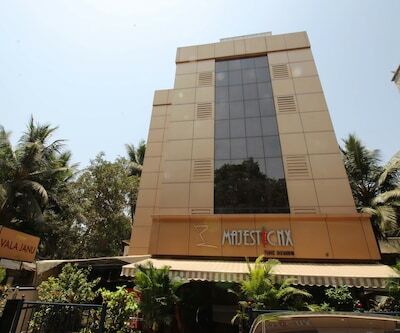 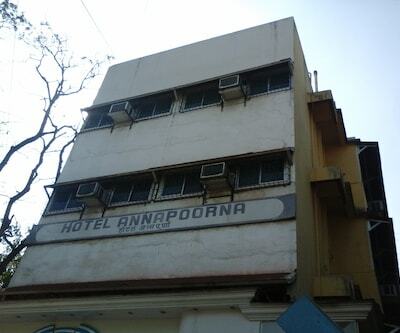 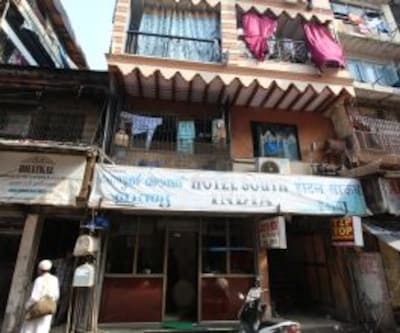 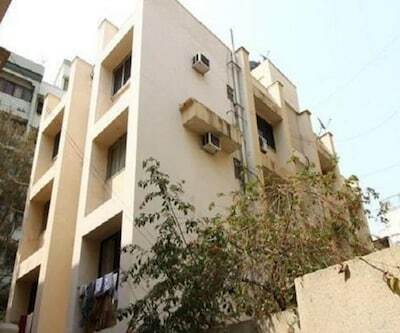 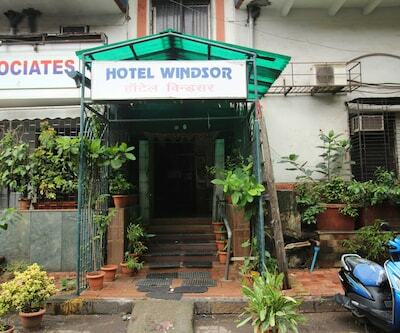 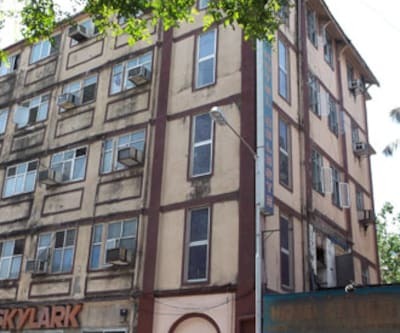 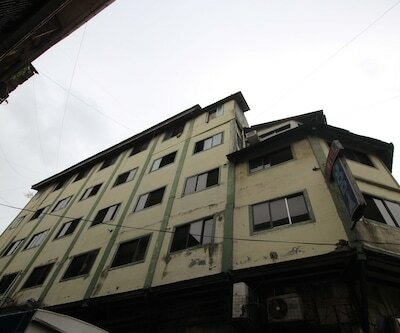 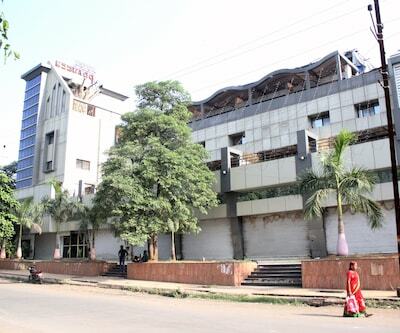 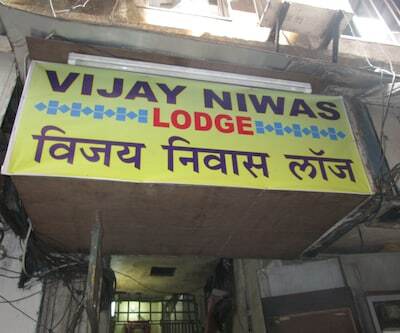 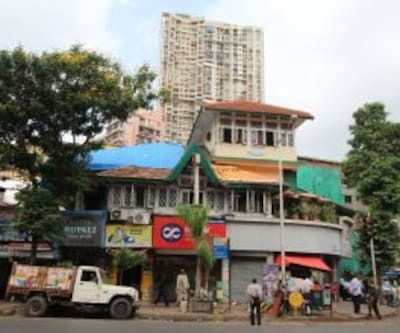 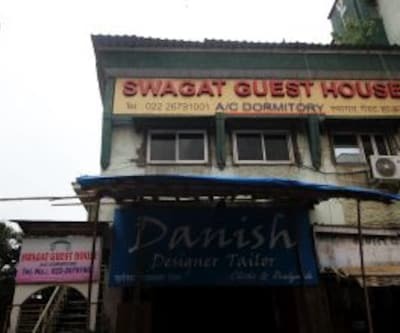 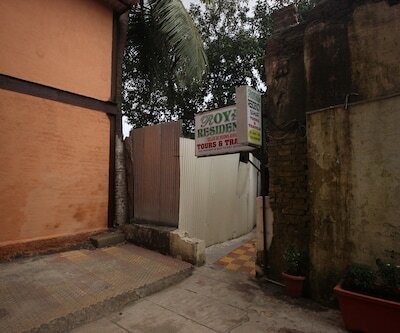 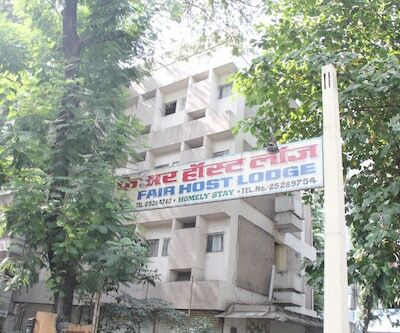 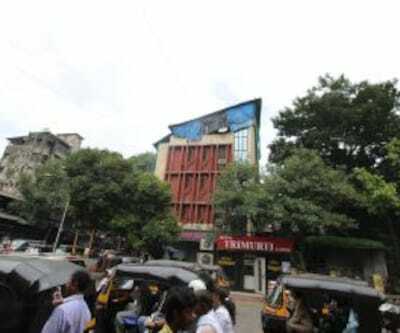 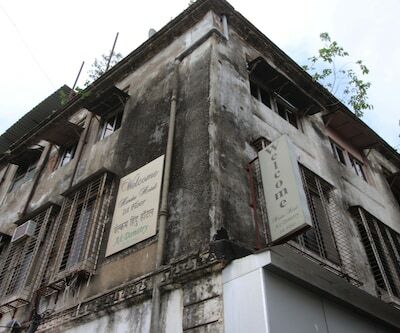 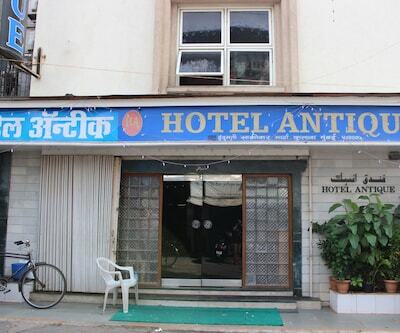 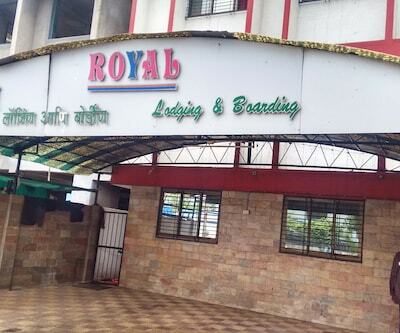 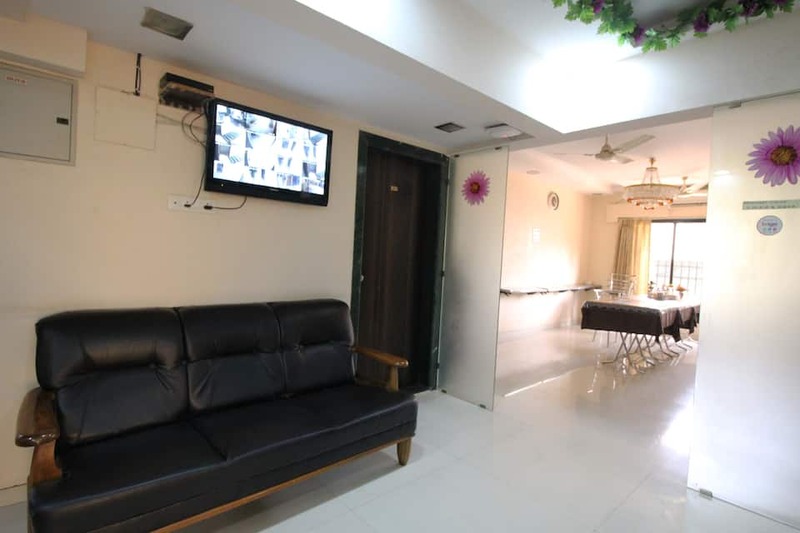 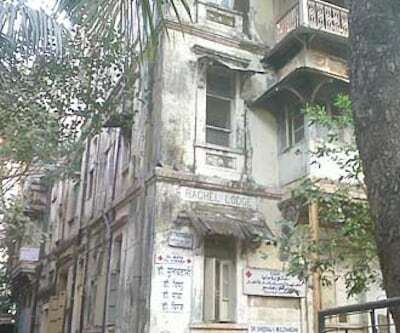 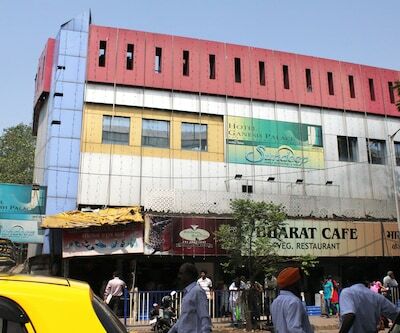 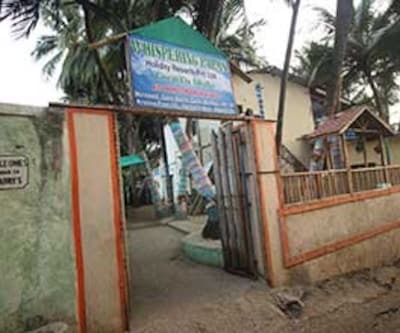 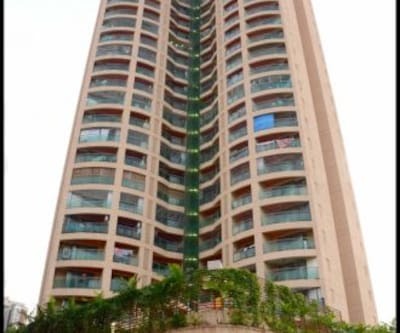 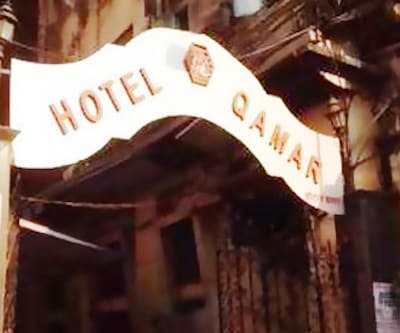 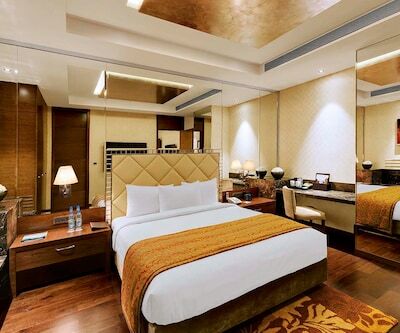 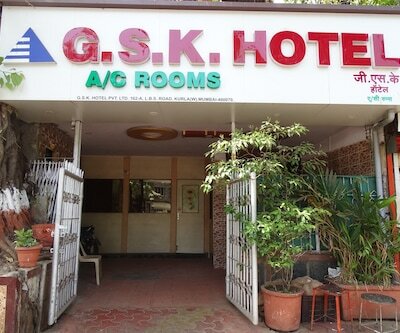 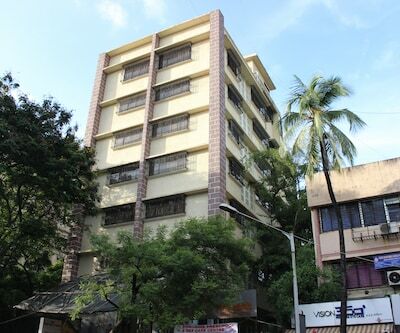 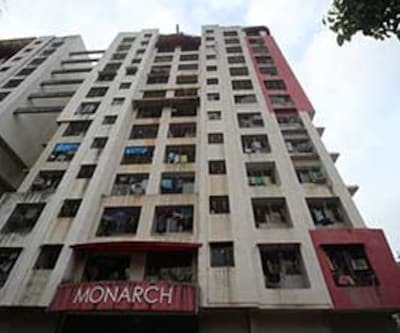 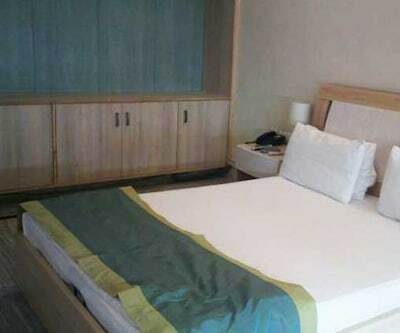 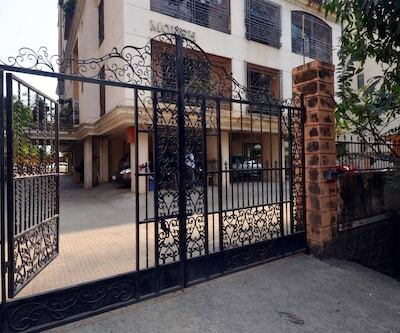 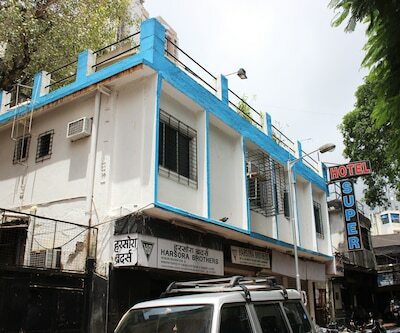 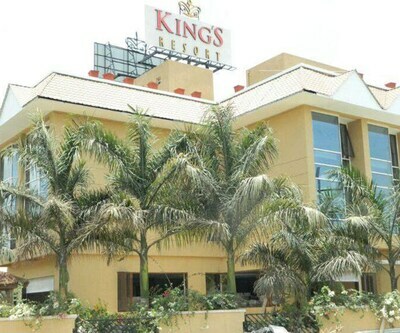 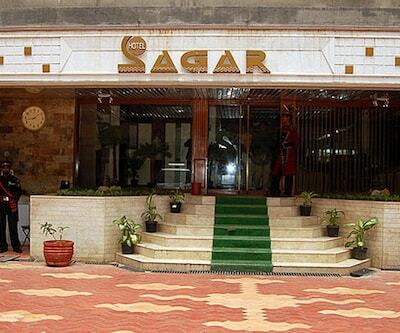 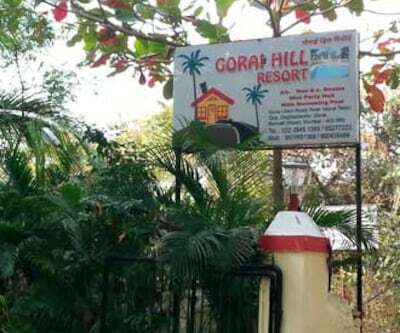 This property is one of the well-known hotels in Mumbai. 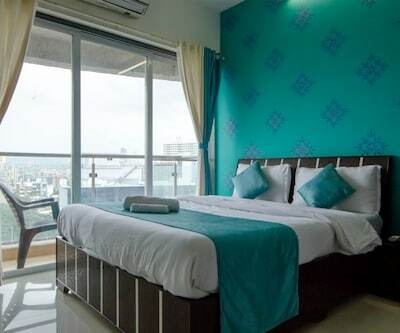 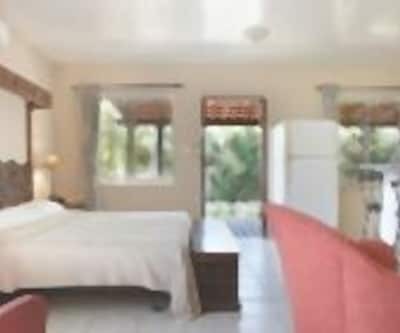 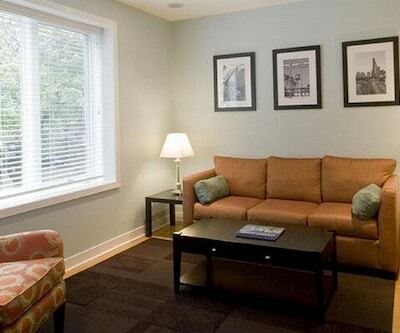 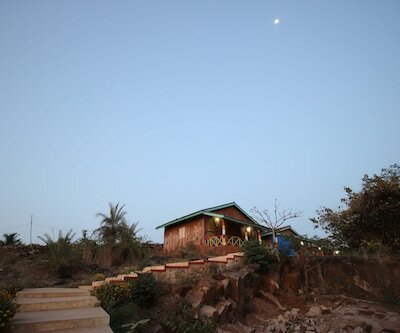 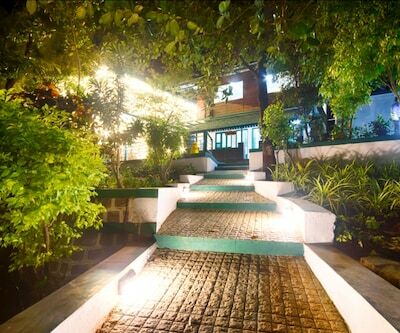 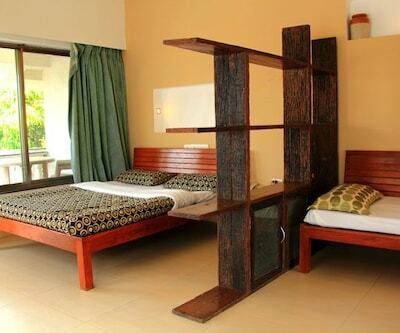 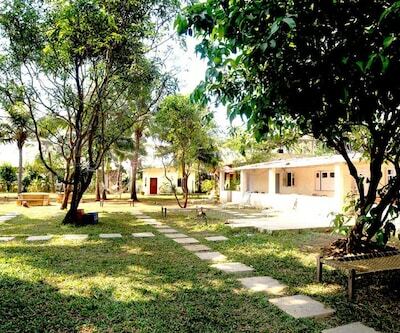 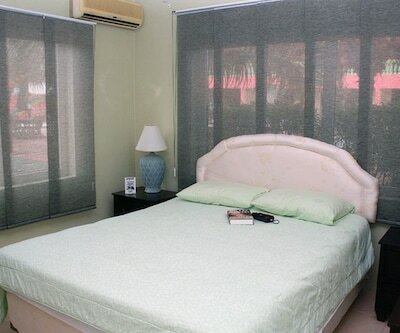 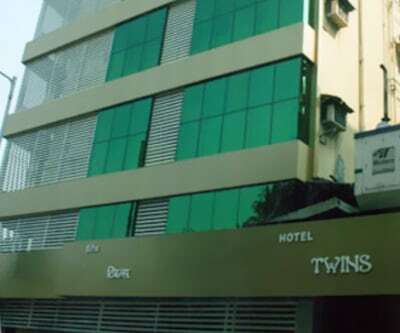 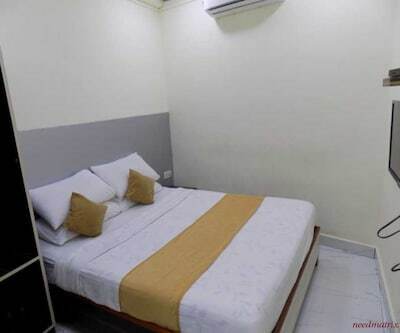 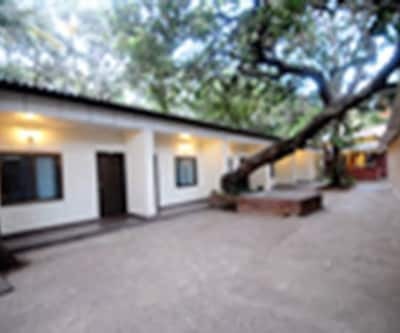 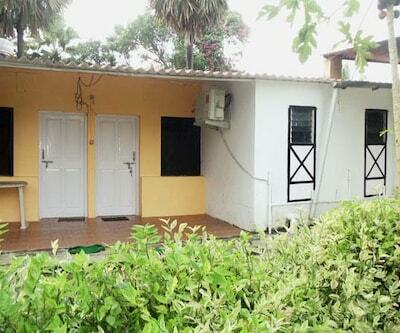 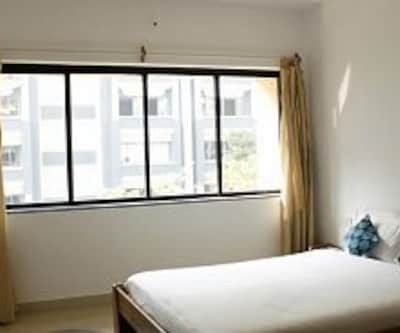 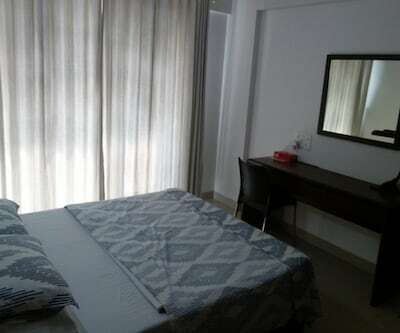 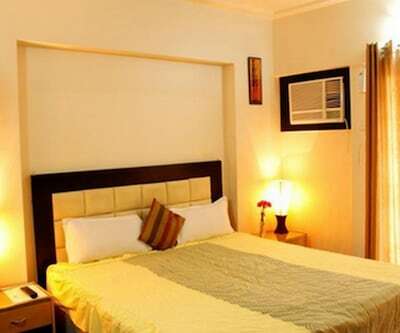 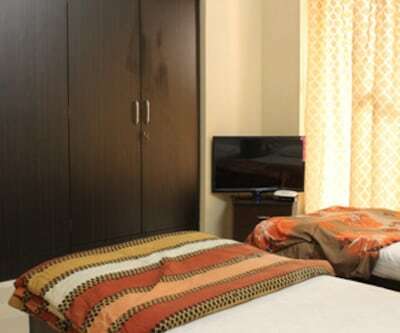 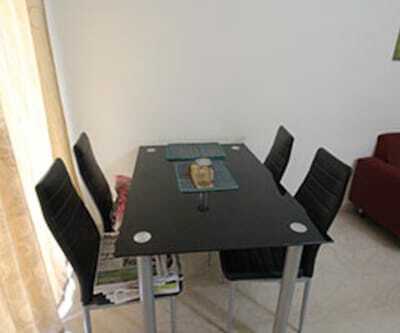 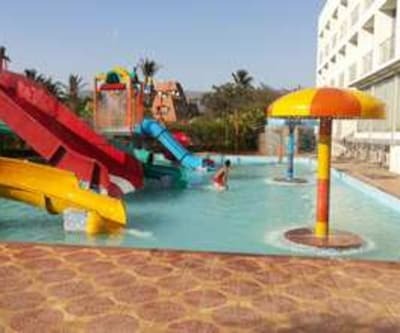 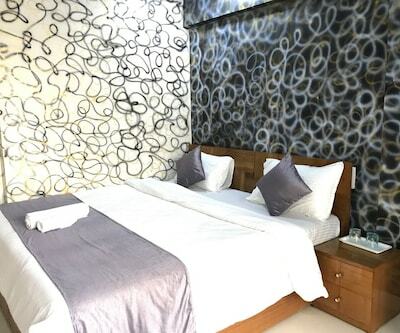 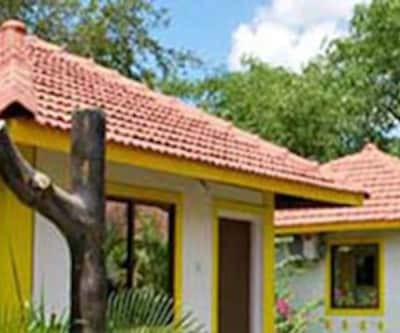 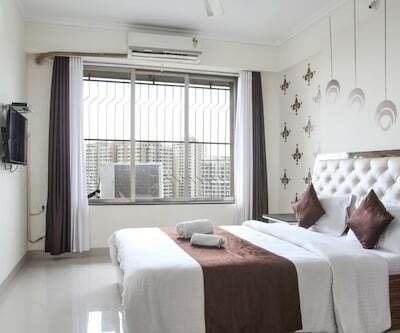 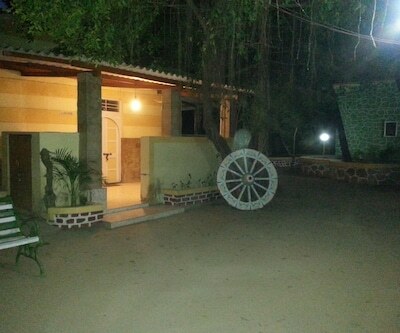 Suitable for meandering travelers, this property is located quite close to the major travel hubs and tourist attractions. 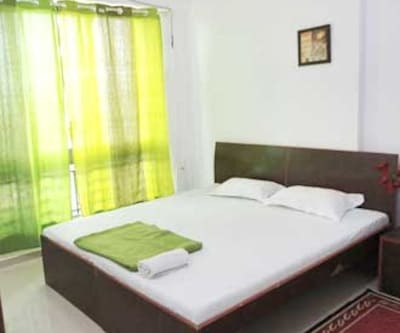 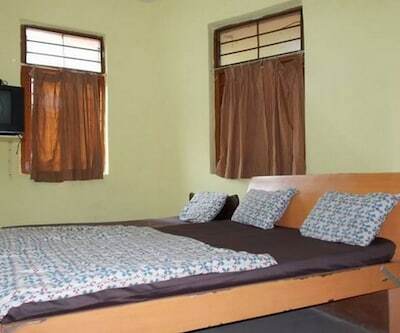 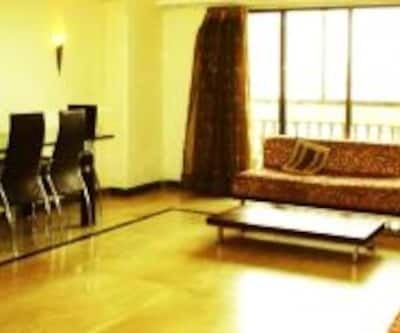 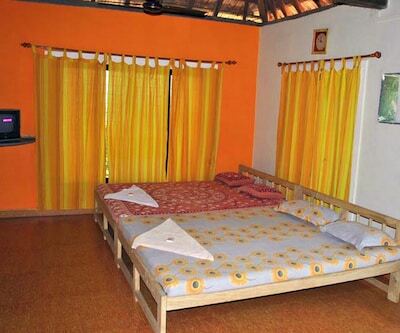 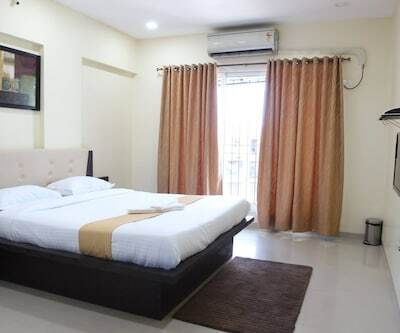 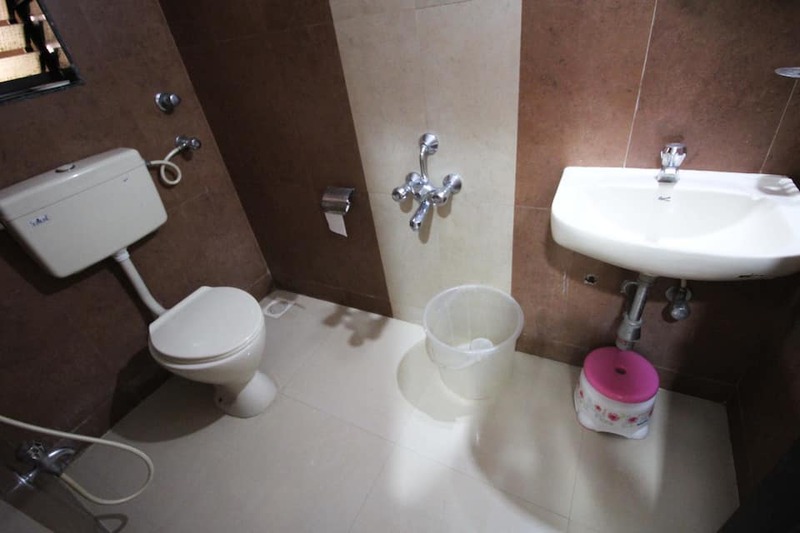 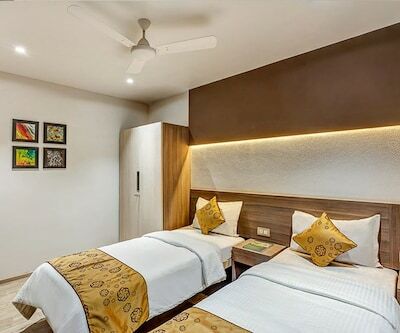 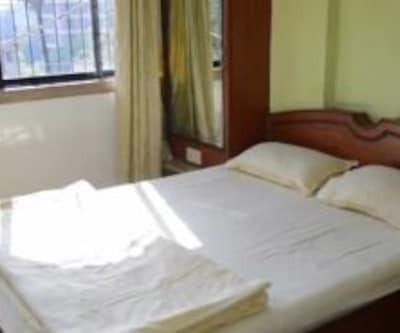 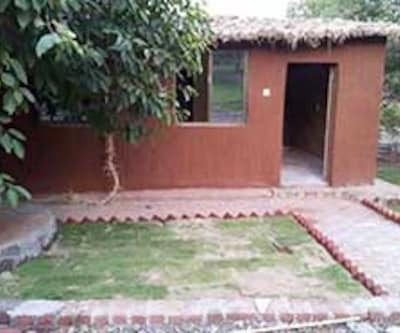 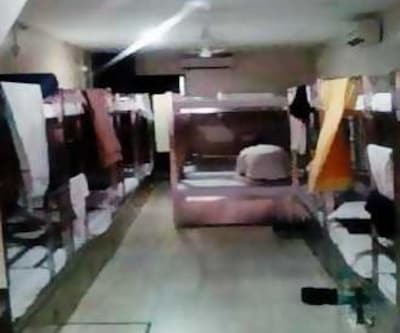 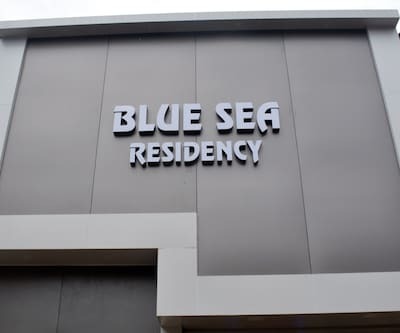 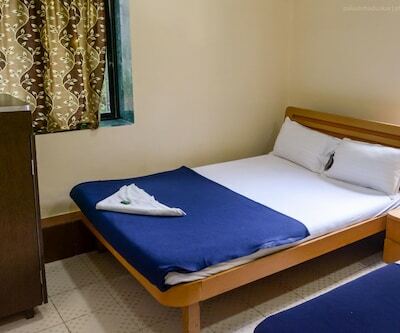 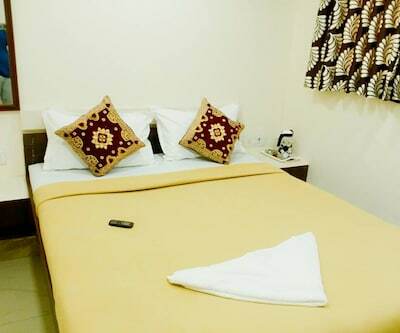 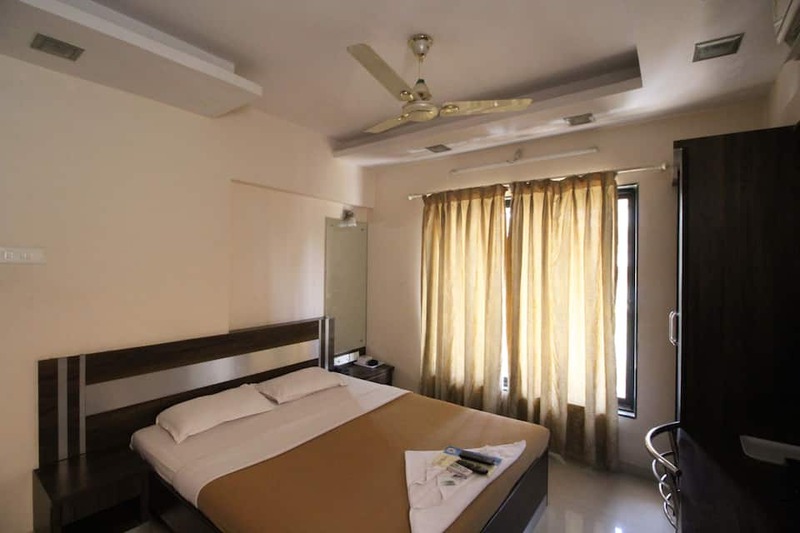 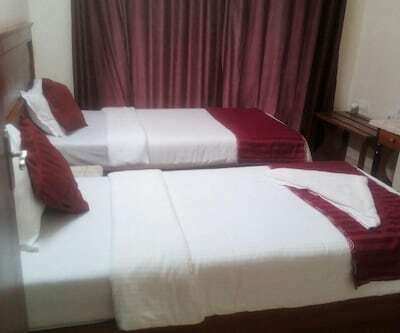 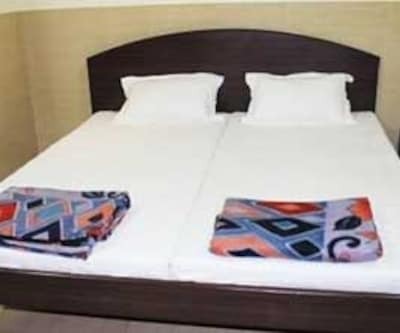 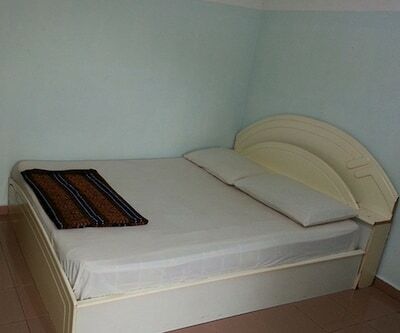 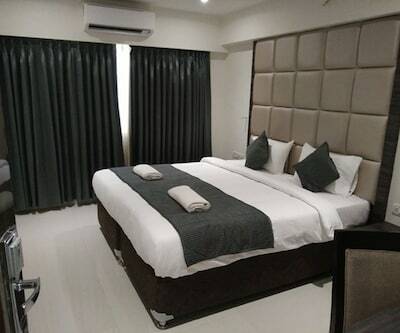 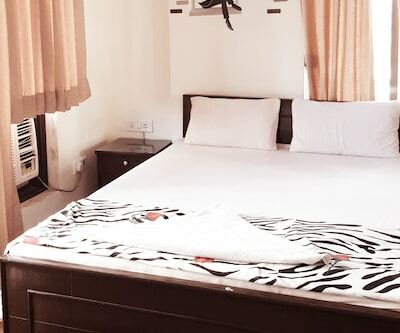 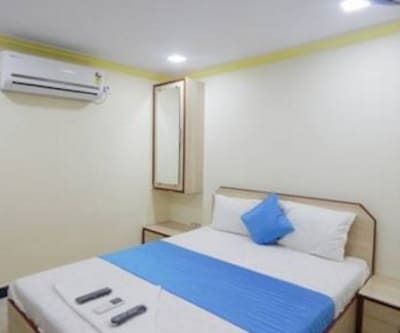 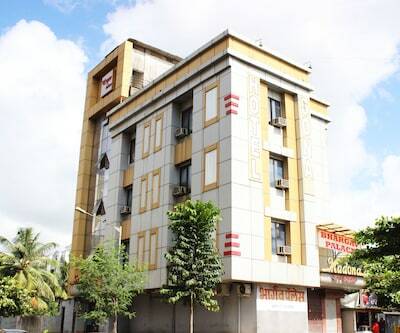 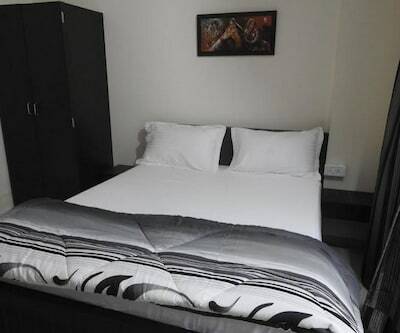 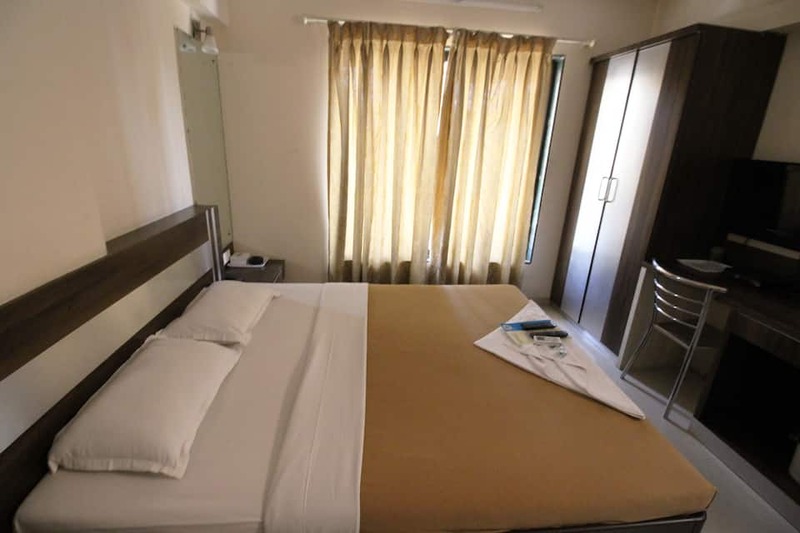 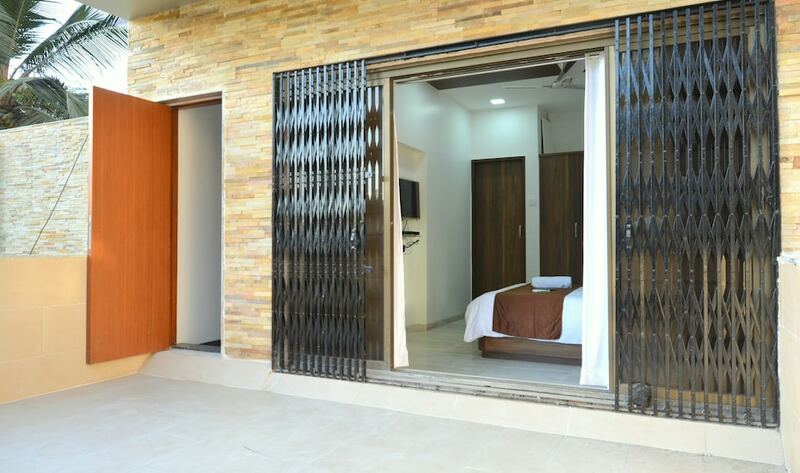 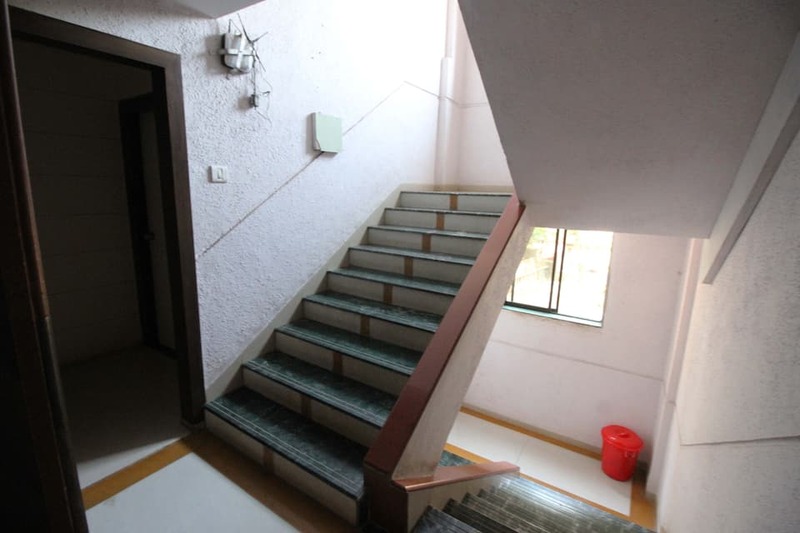 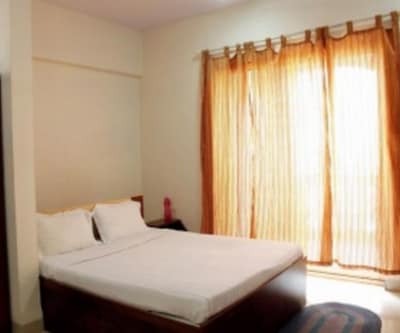 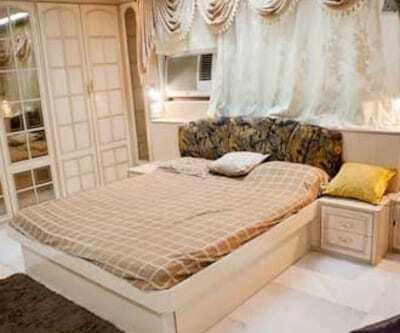 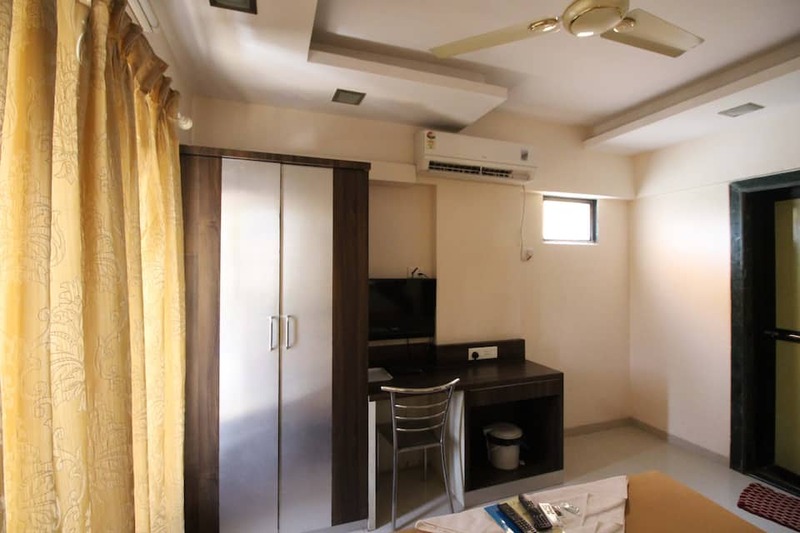 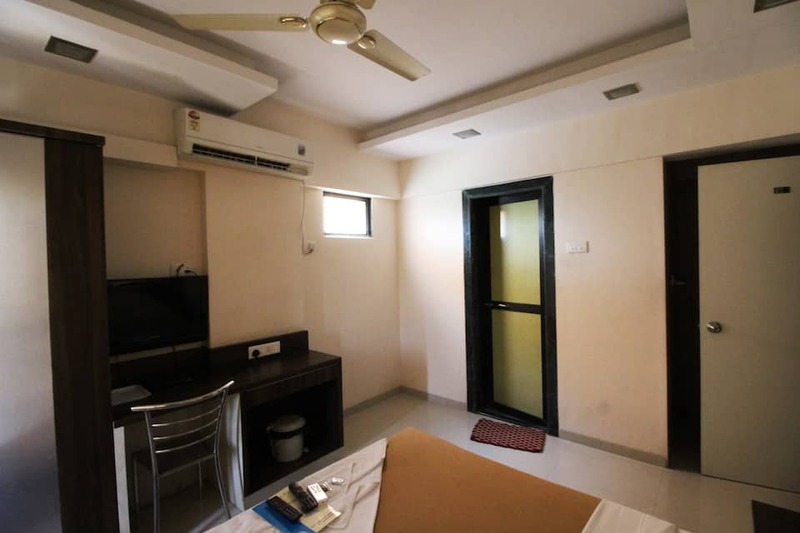 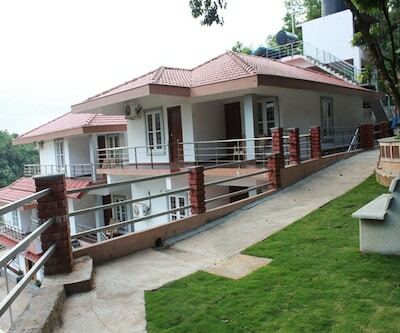 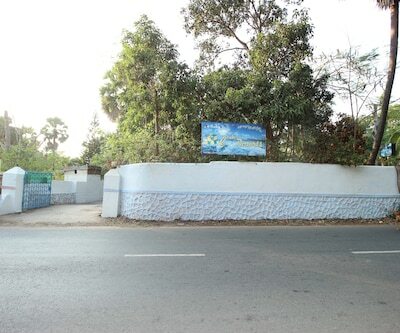 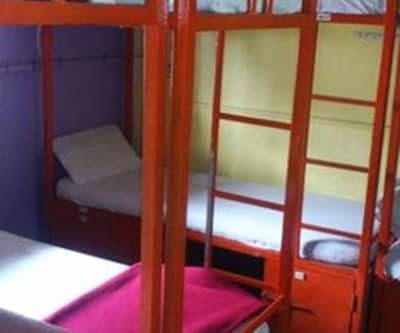 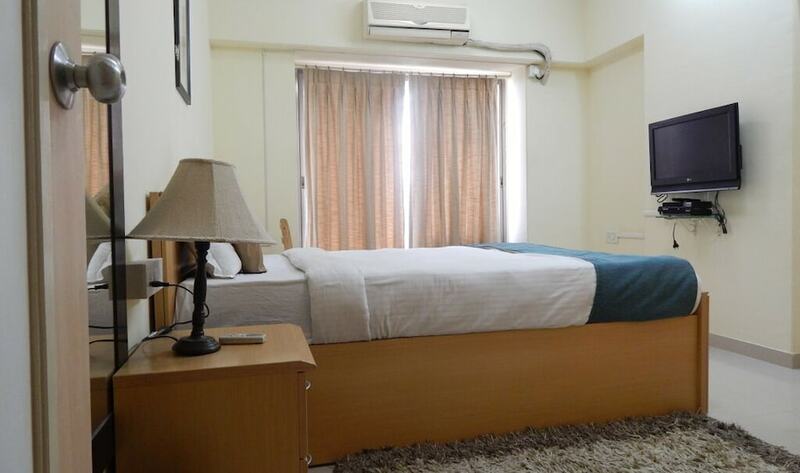 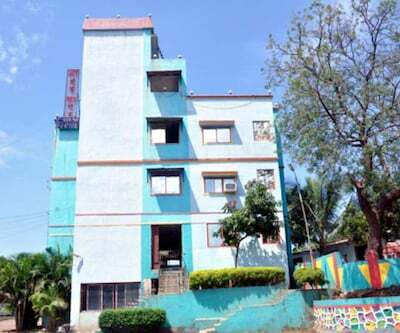 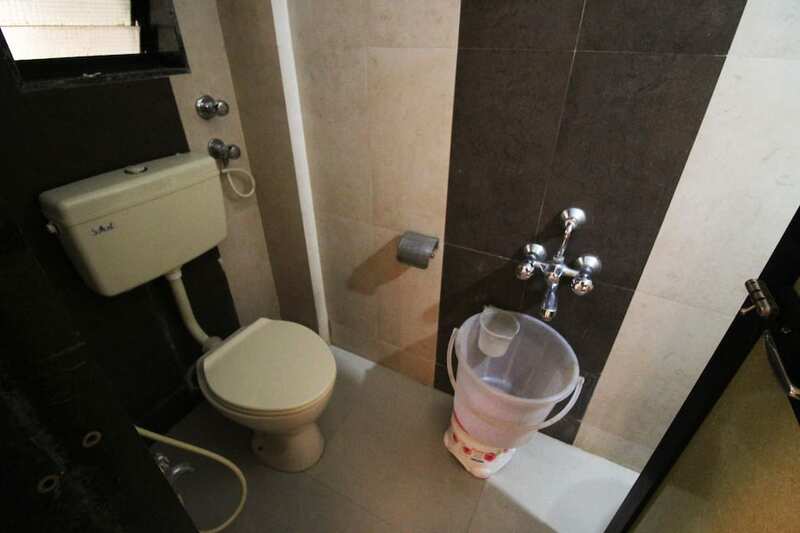 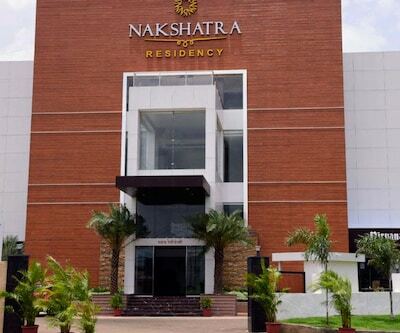 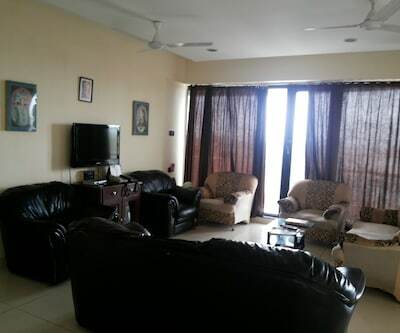 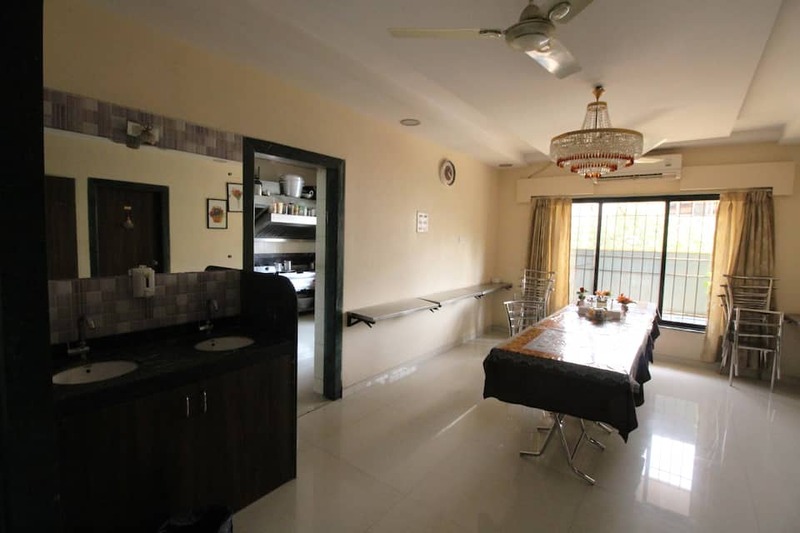 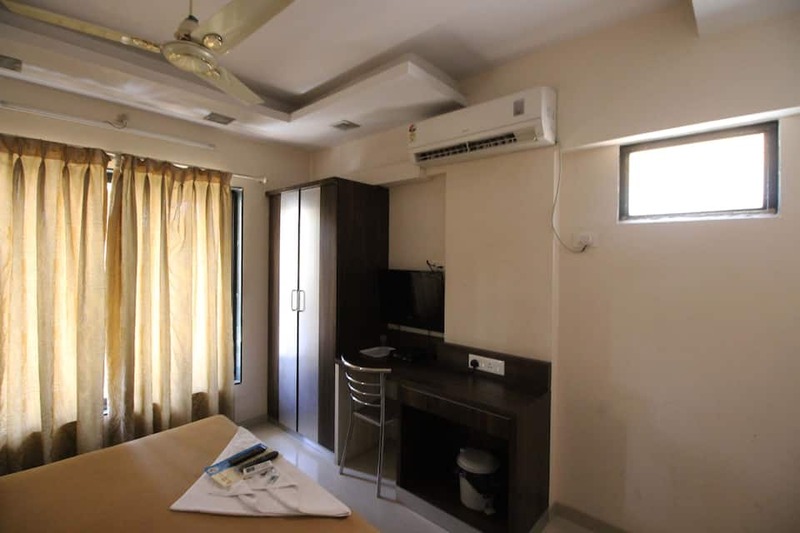 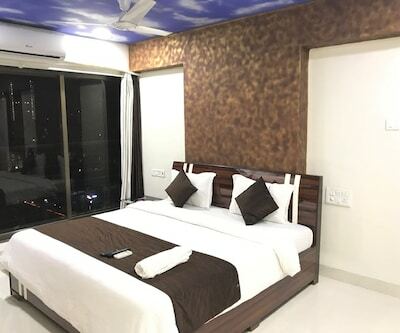 This property has a total of 23 large spacious rooms, which are equipped with basic amenities like wake-up calls and an attached bathroom with the constant supply of hot/cold running water. 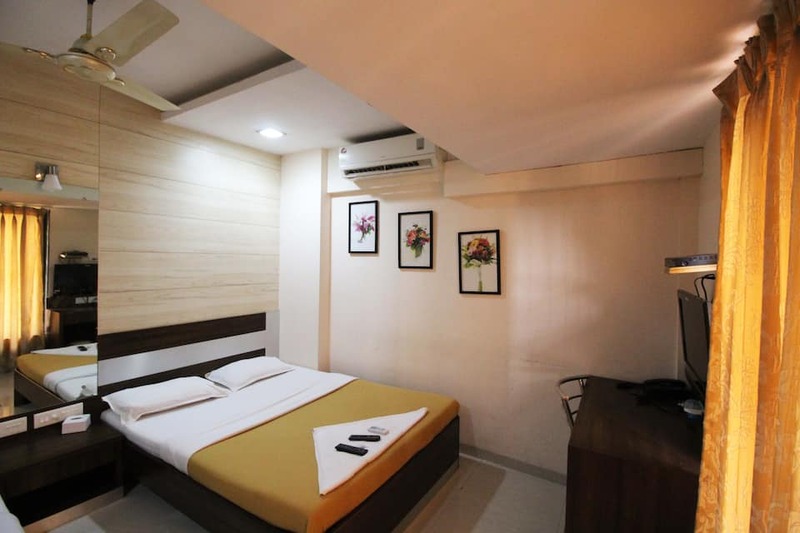 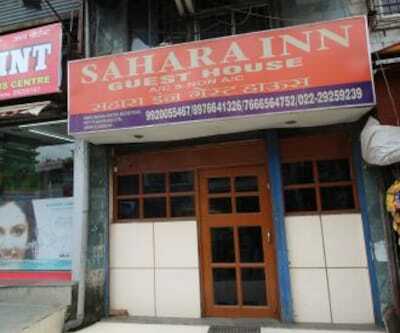 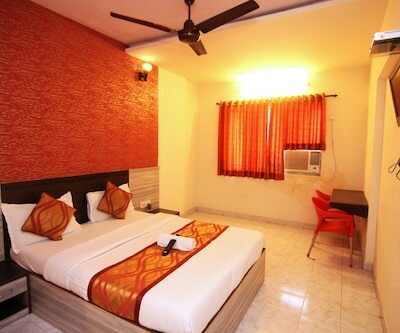 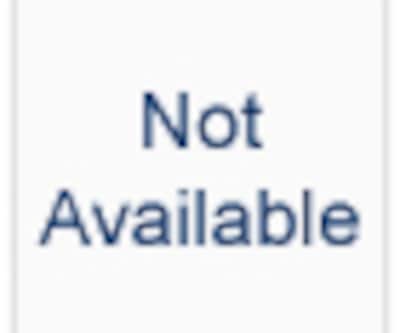 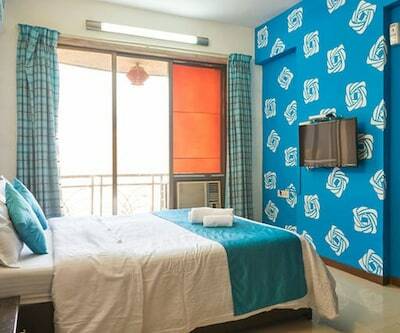 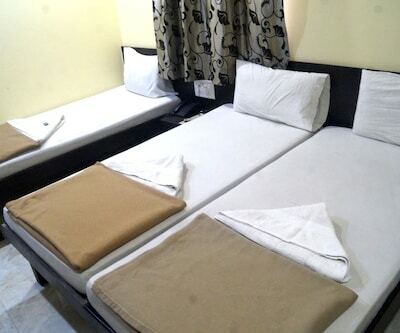 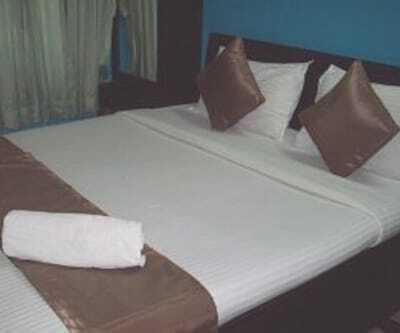 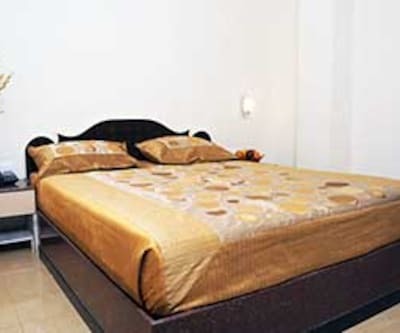 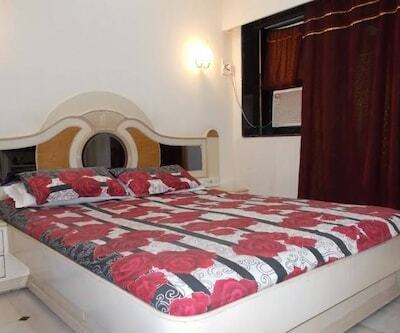 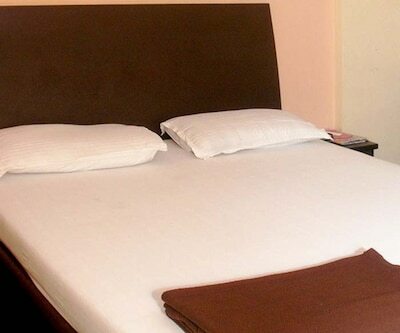 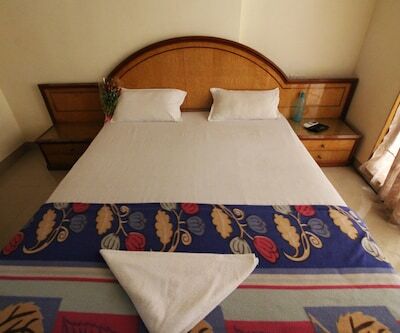 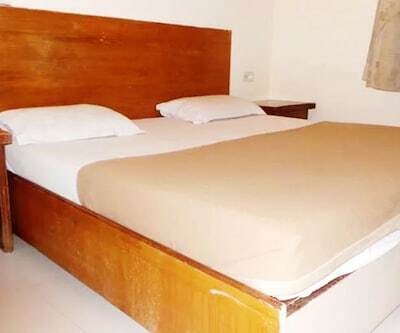 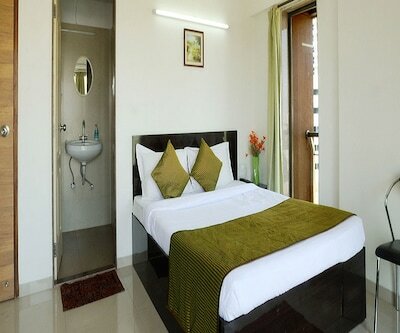 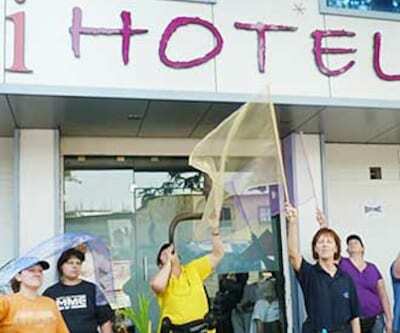 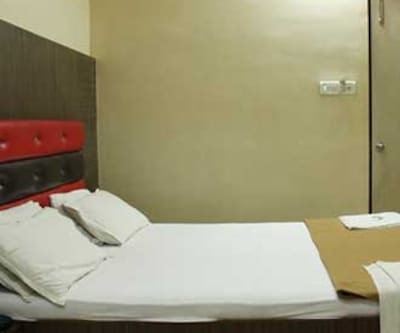 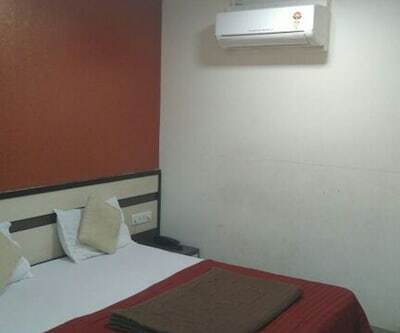 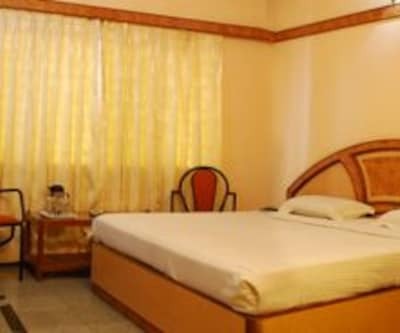 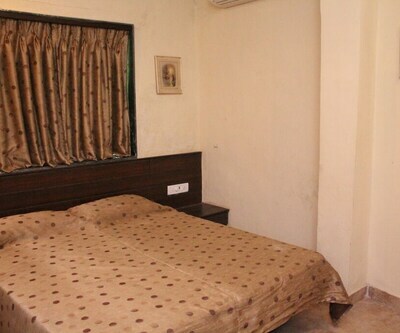 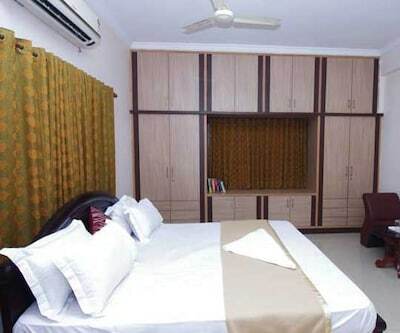 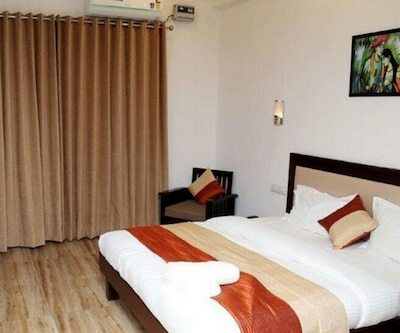 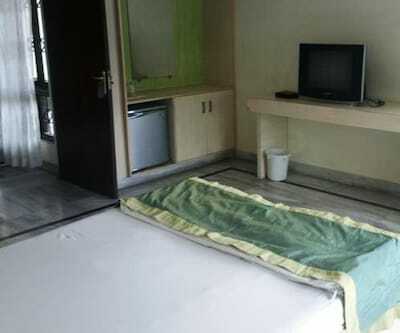 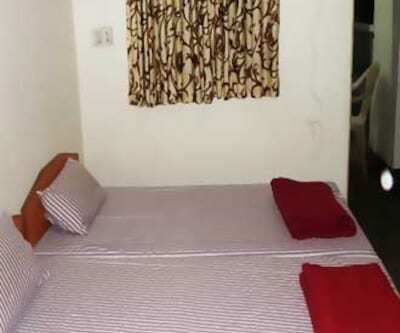 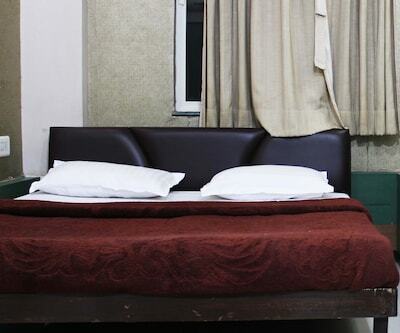 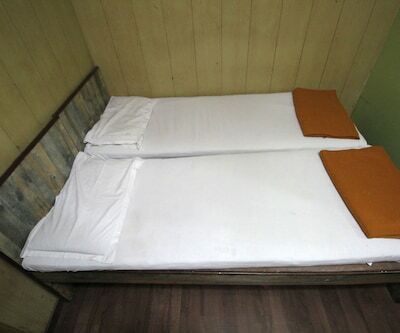 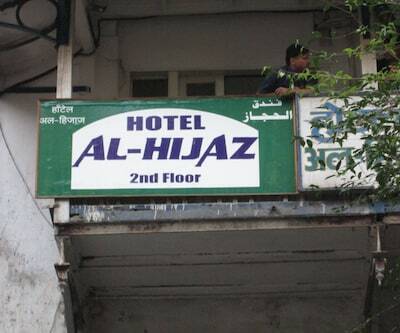 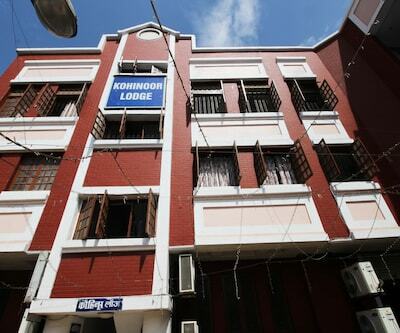 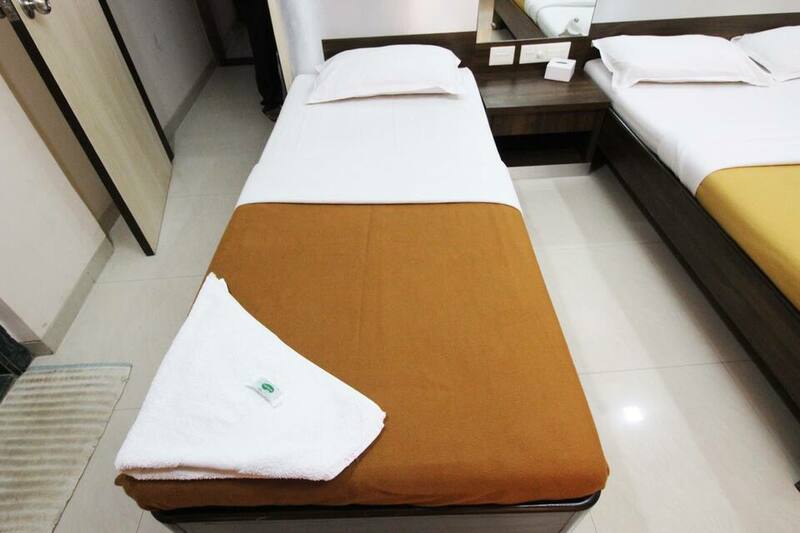 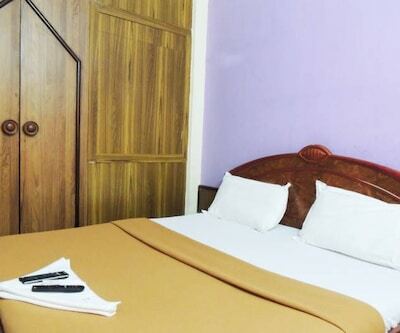 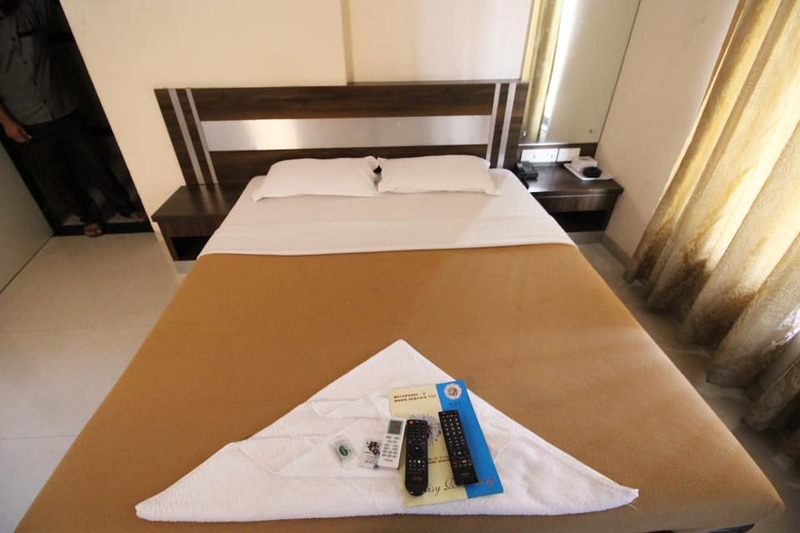 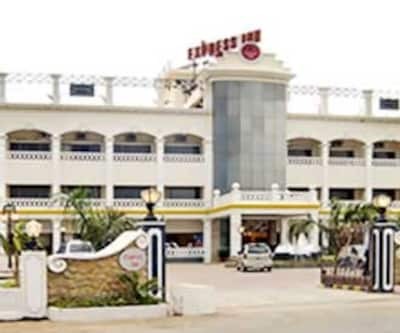 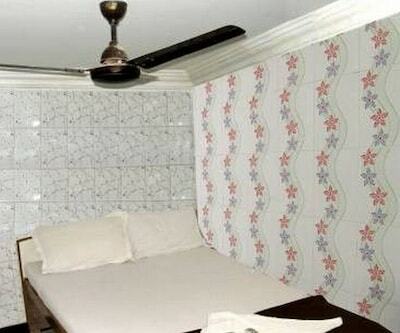 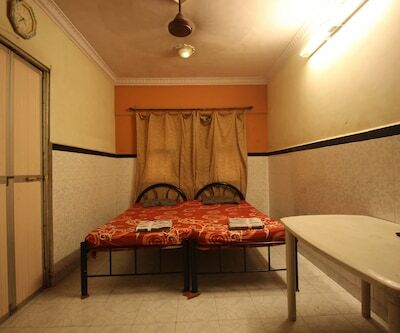 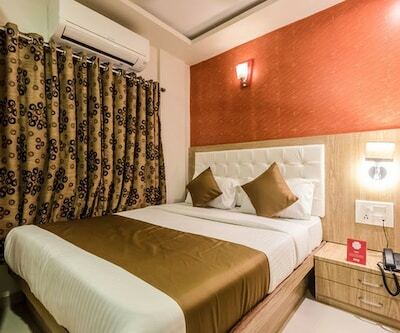 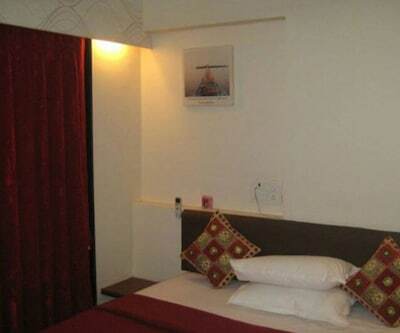 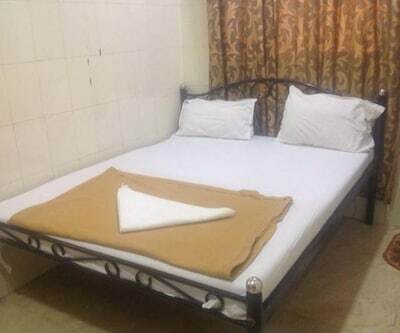 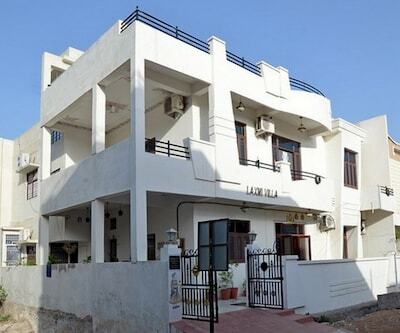 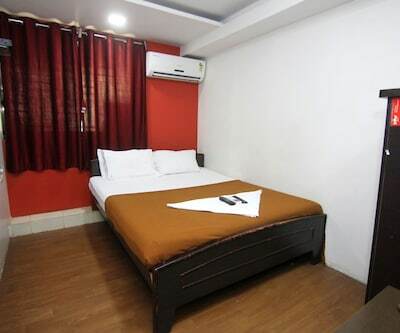 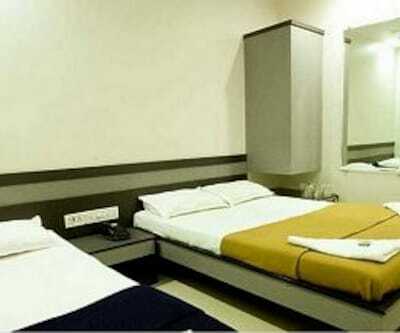 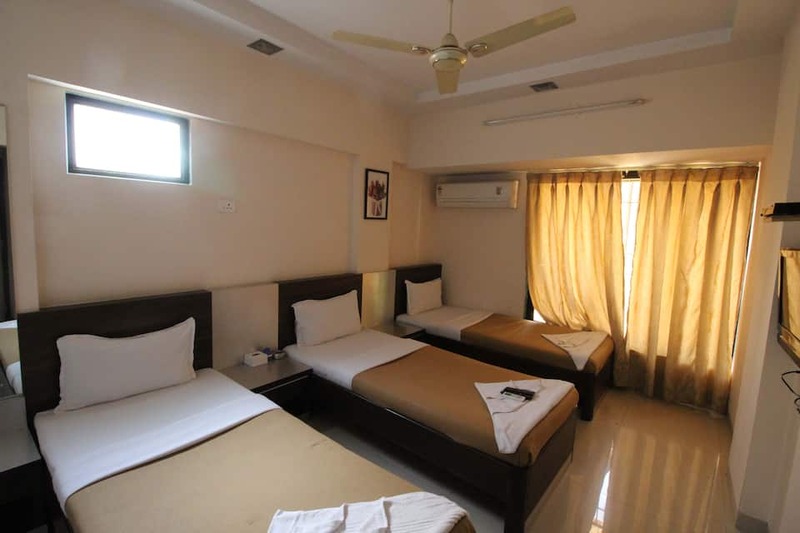 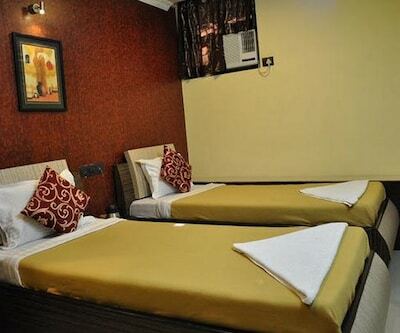 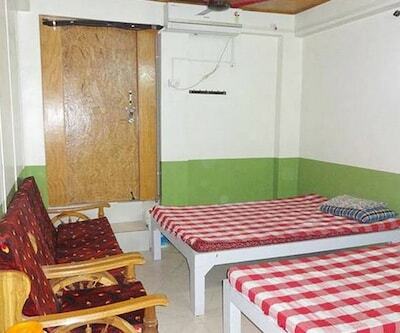 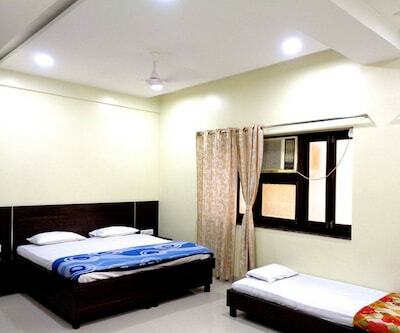 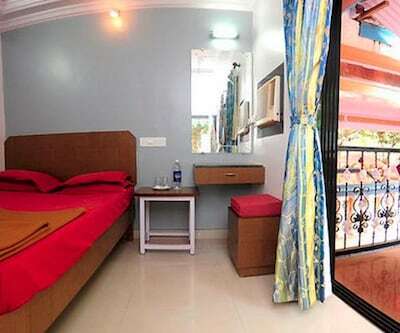 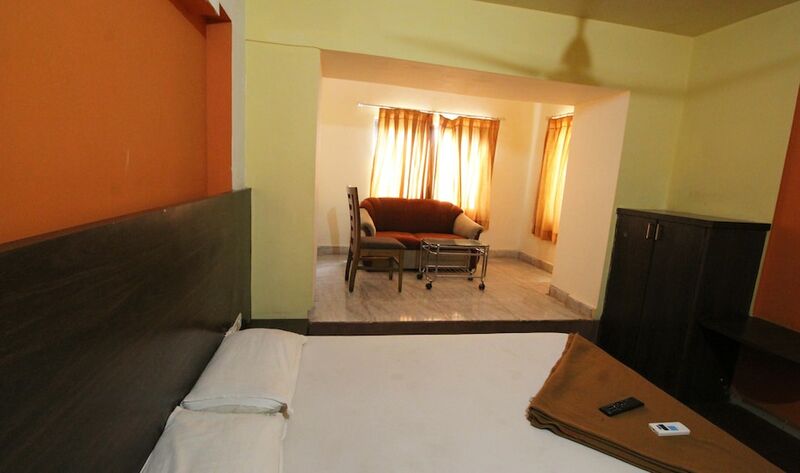 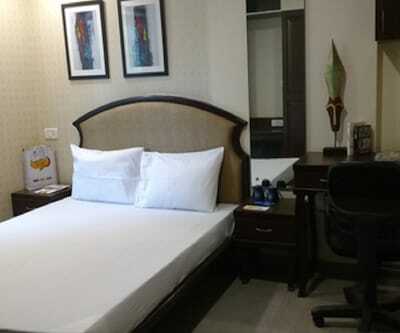 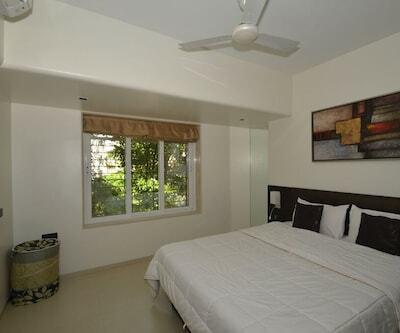 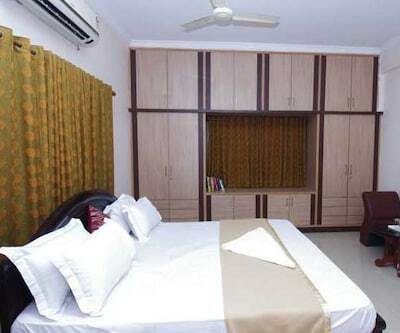 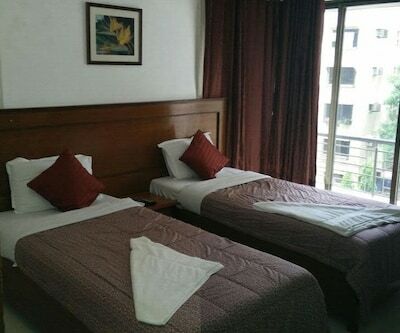 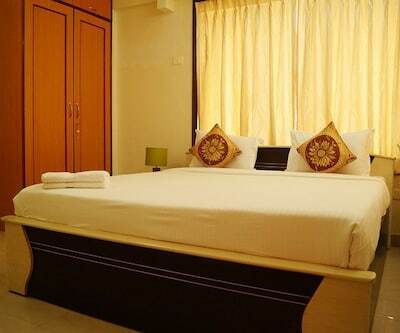 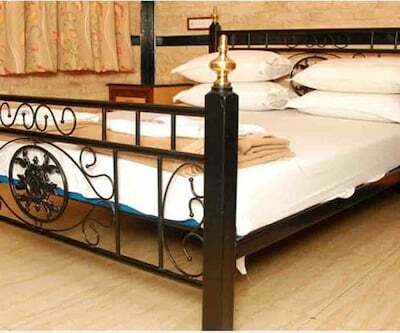 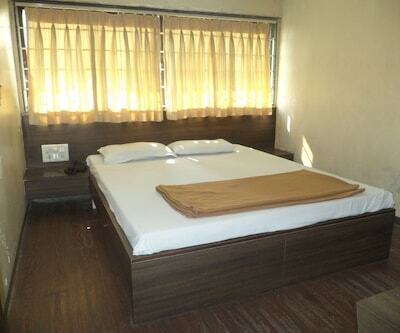 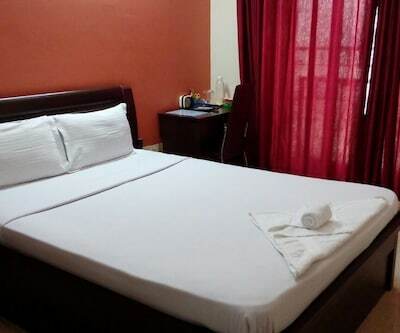 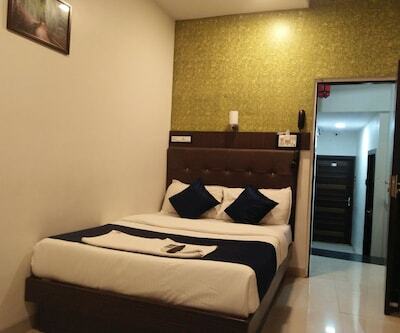 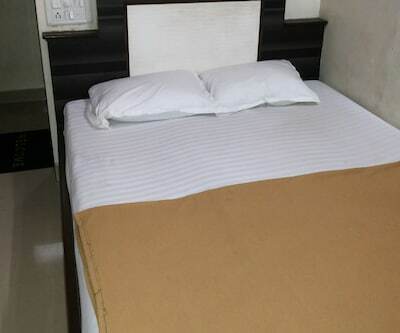 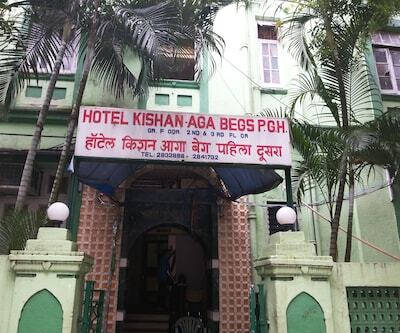 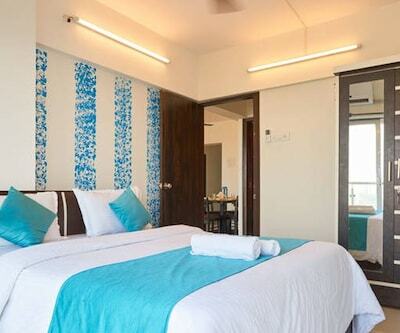 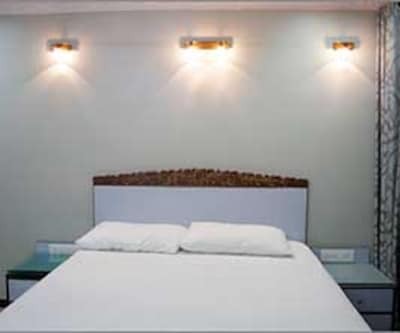 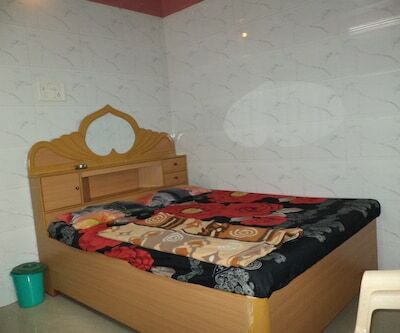 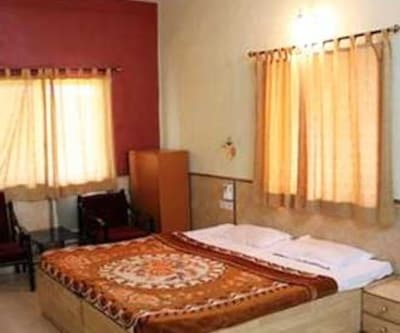 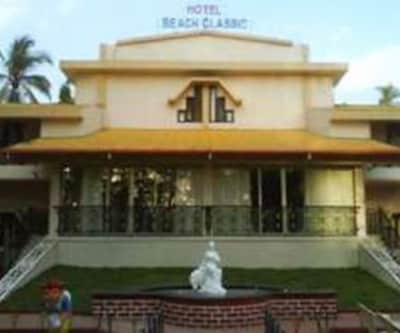 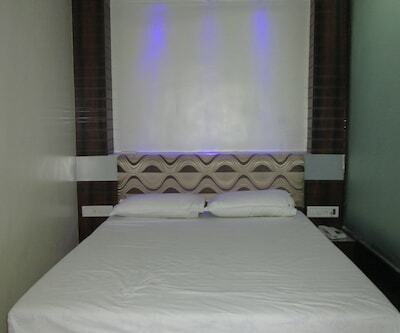 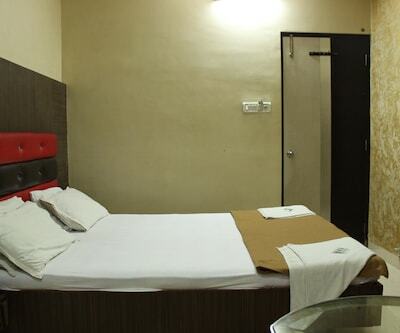 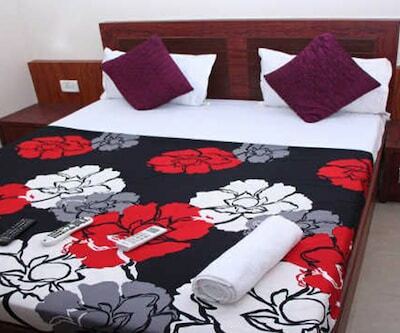 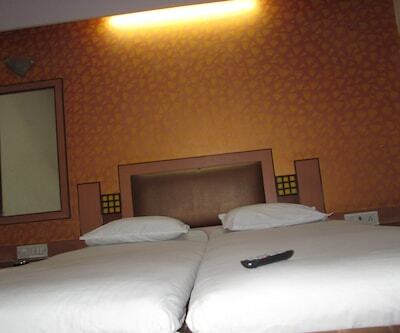 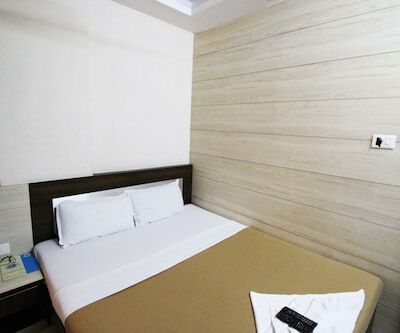 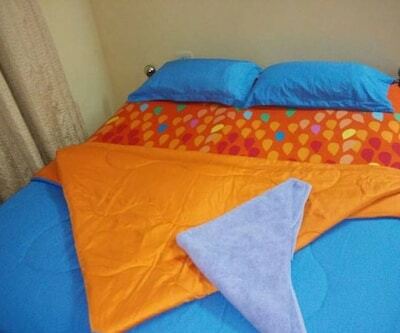 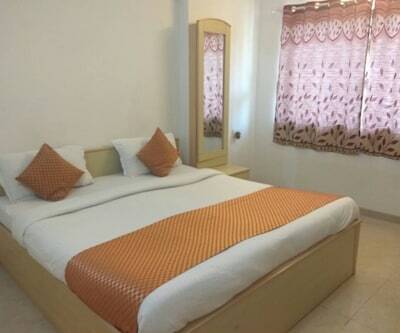 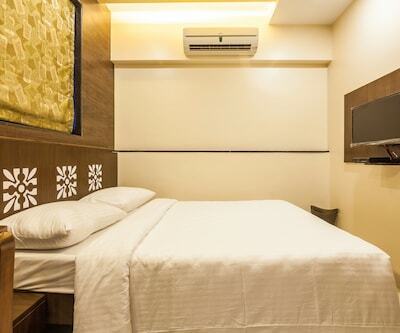 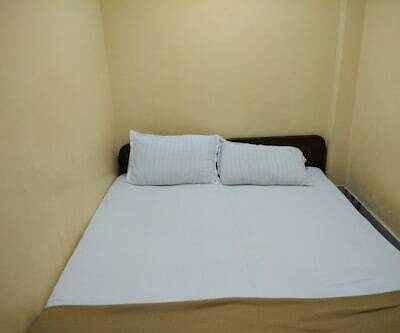 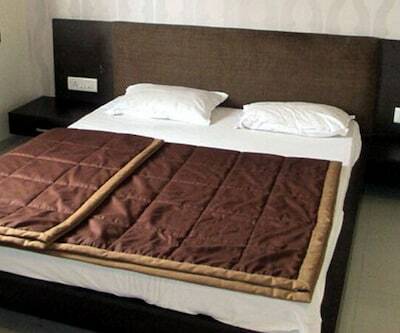 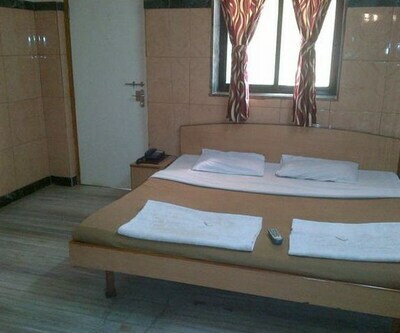 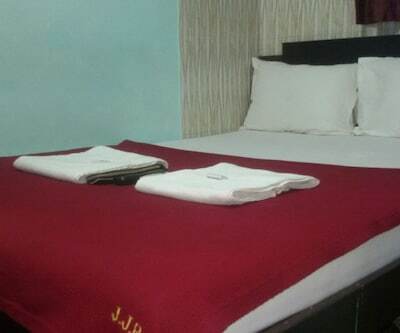 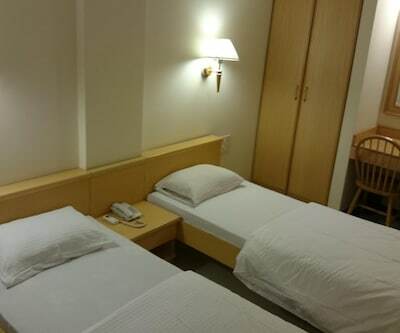 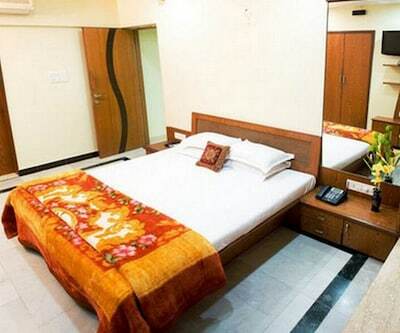 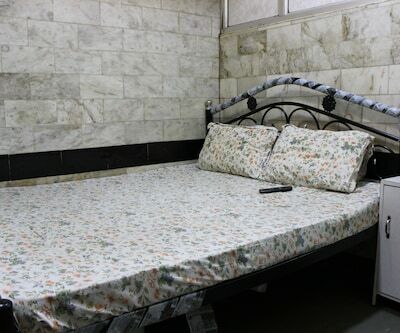 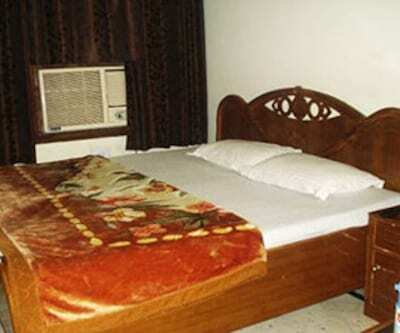 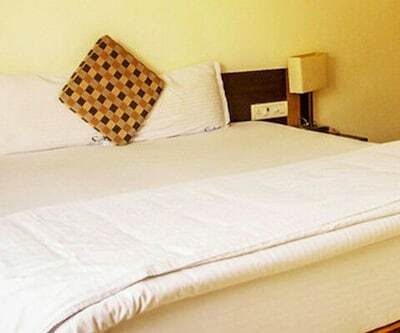 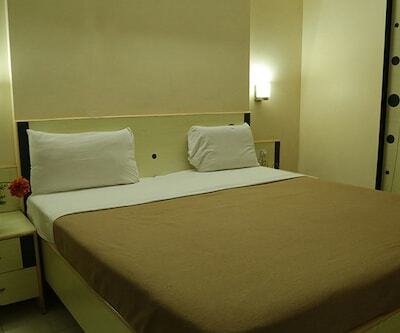 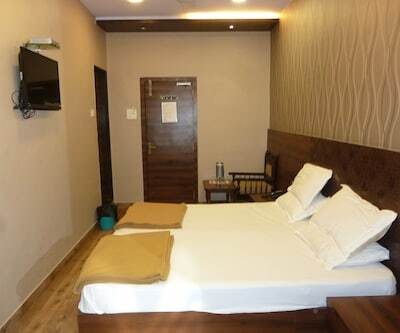 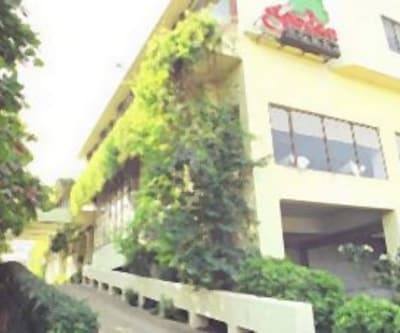 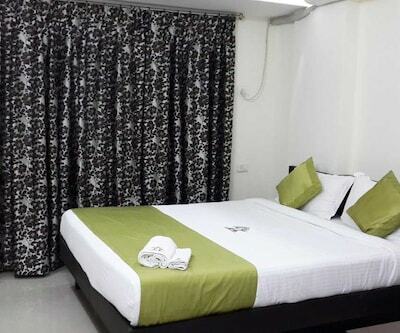 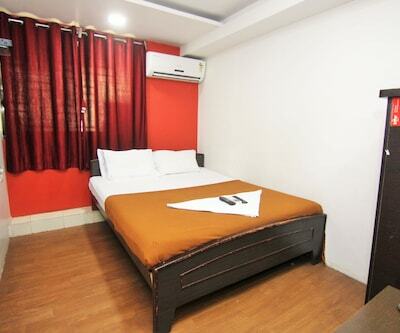 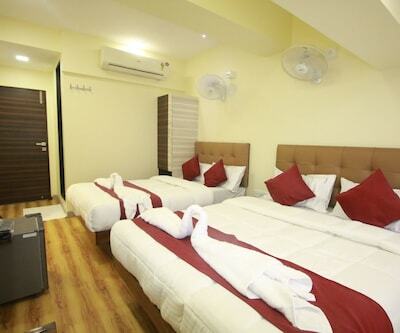 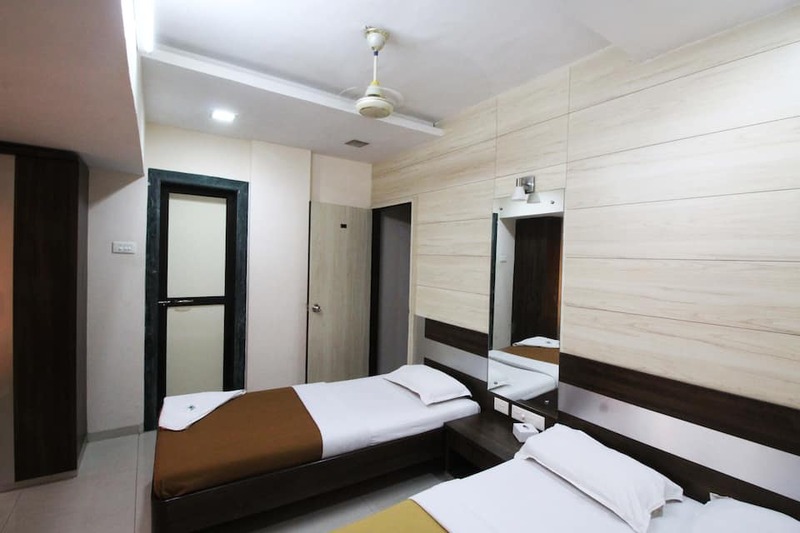 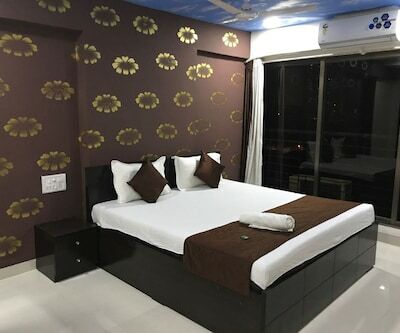 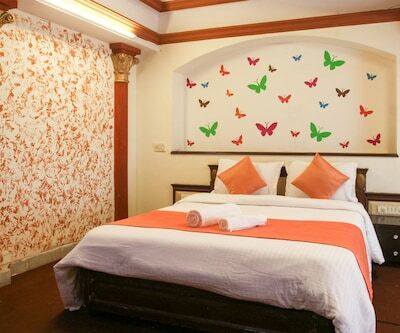 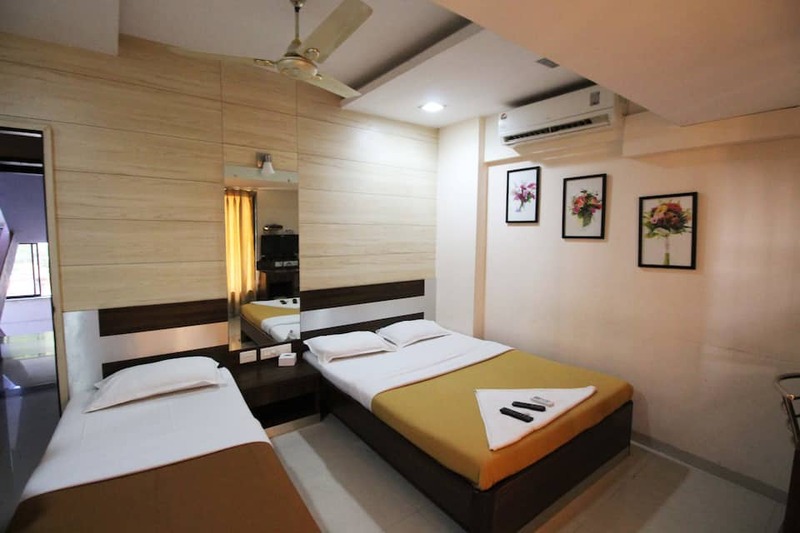 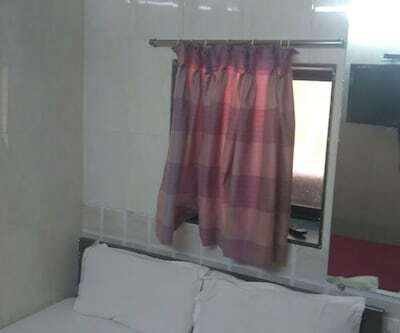 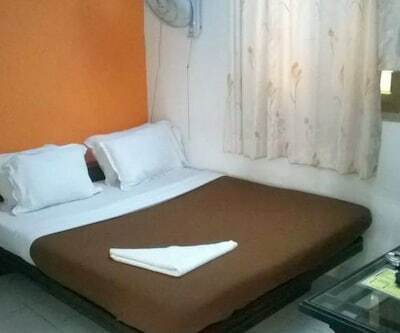 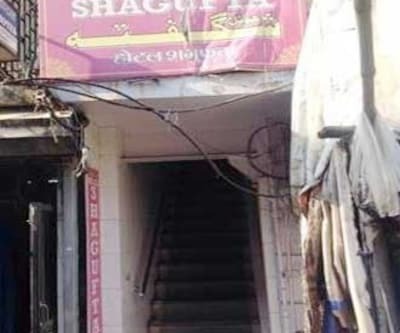 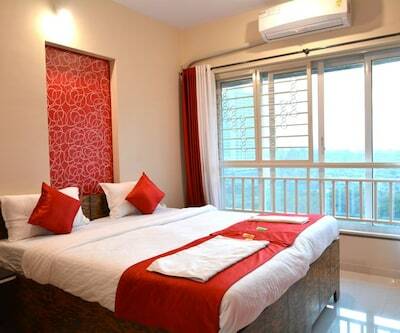 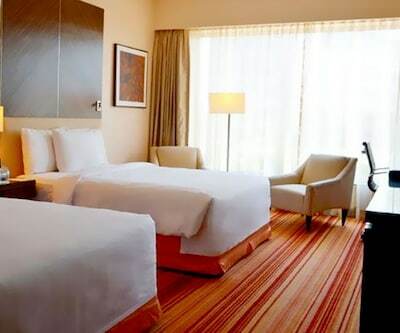 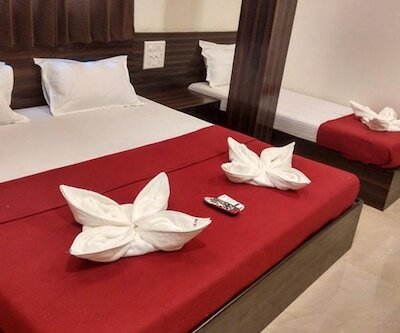 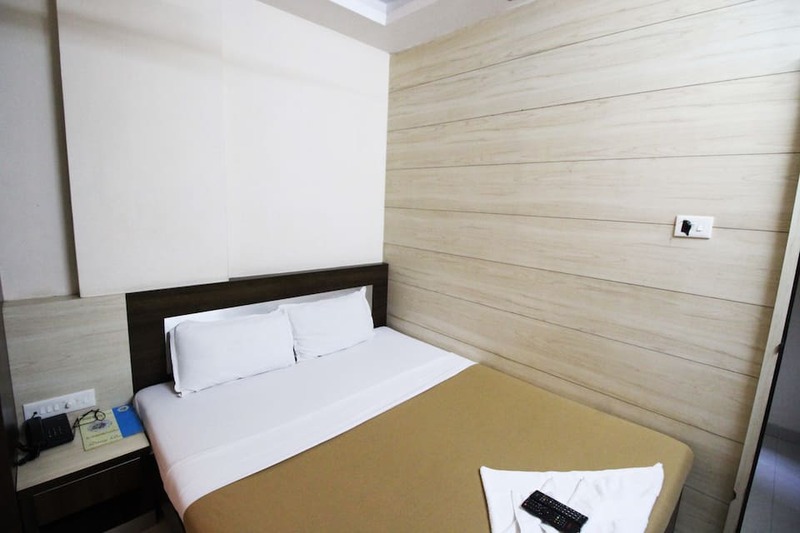 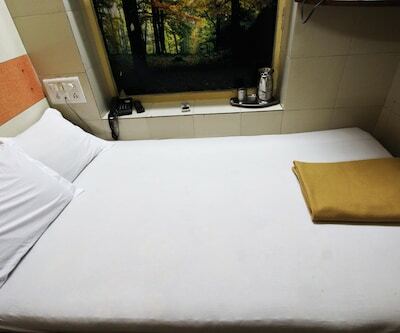 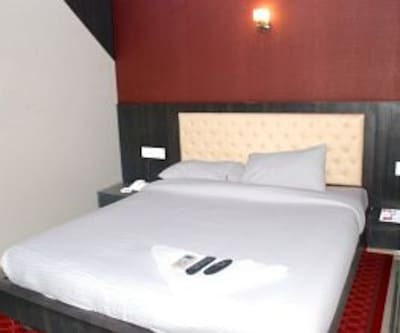 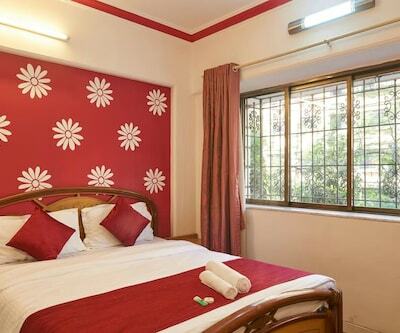 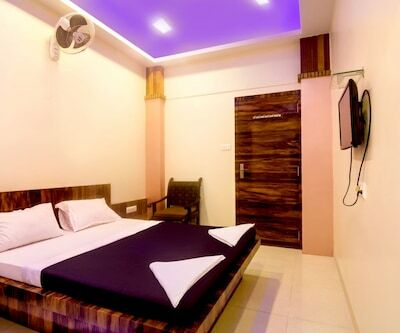 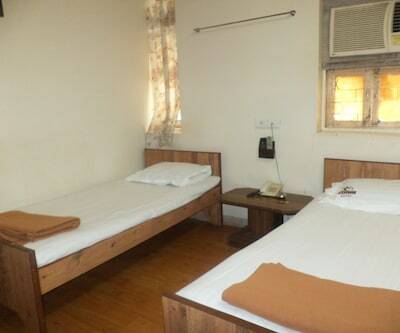 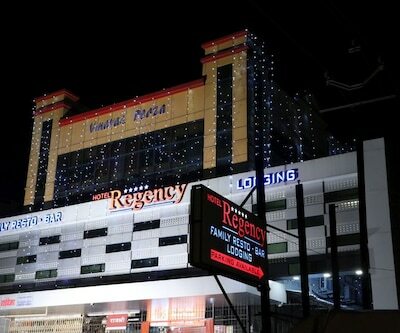 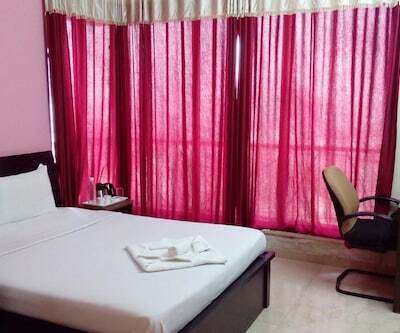 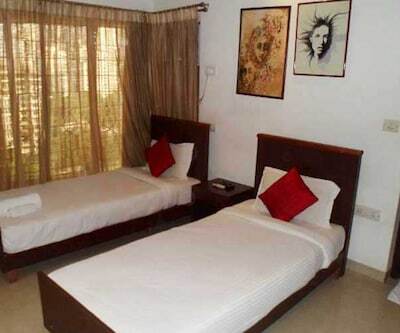 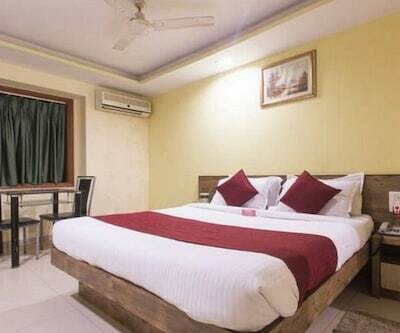 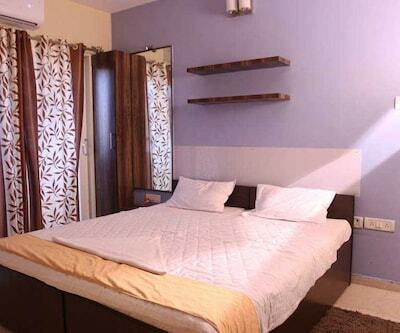 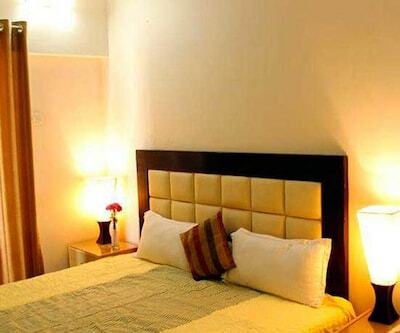 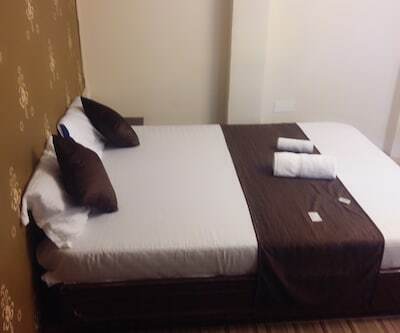 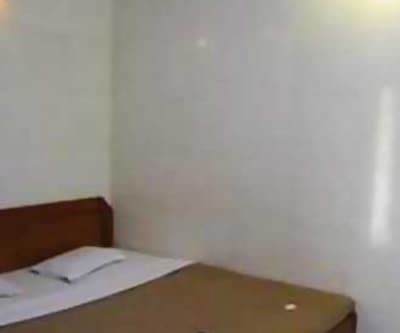 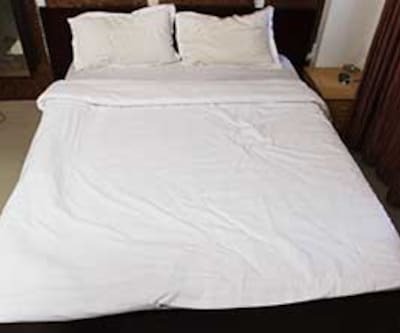 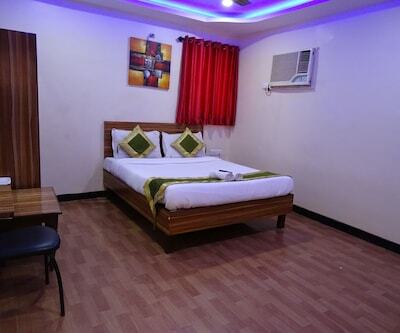 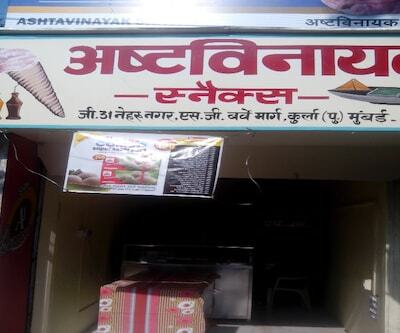 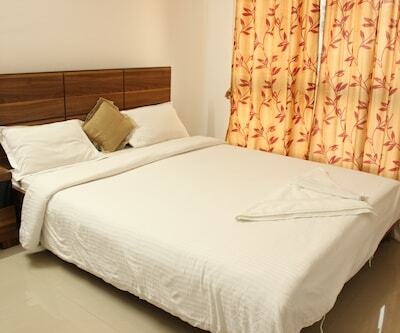 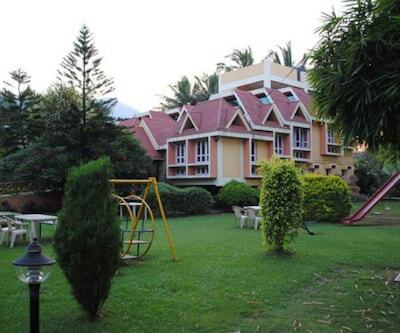 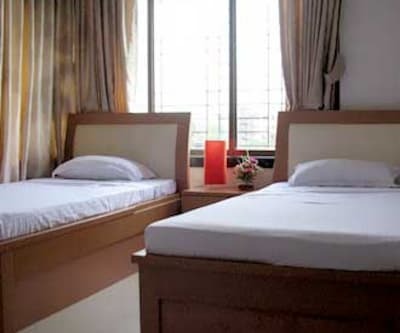 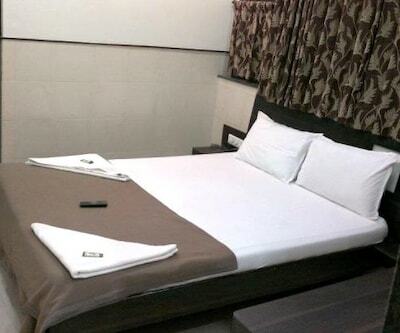 Hotel Shaan offers equally decent hotel amenities. 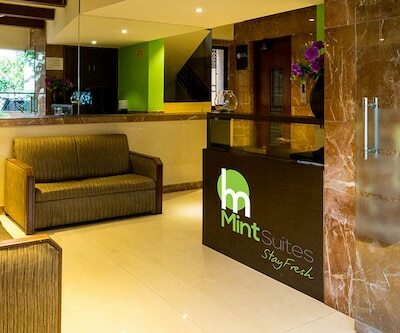 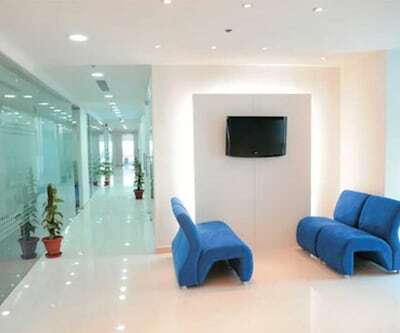 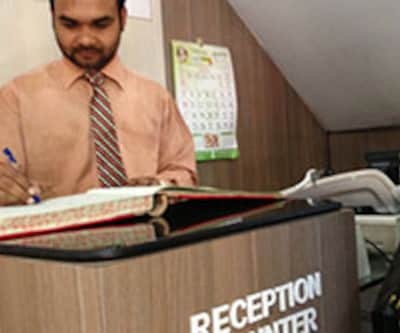 A front desk is present in the property, to solve customer queries. 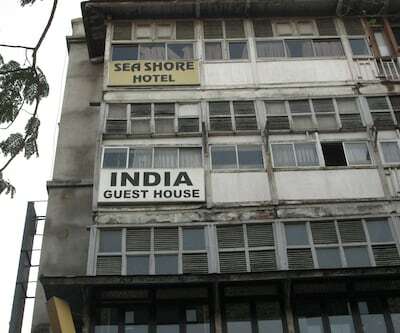 Room service is given to all customers. 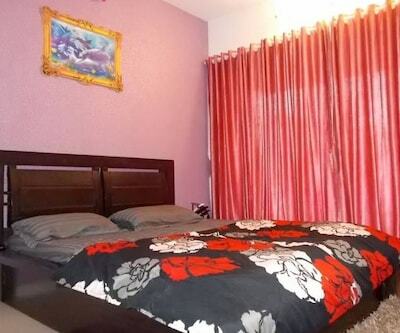 This property promises a placid stay, with a zany feel.